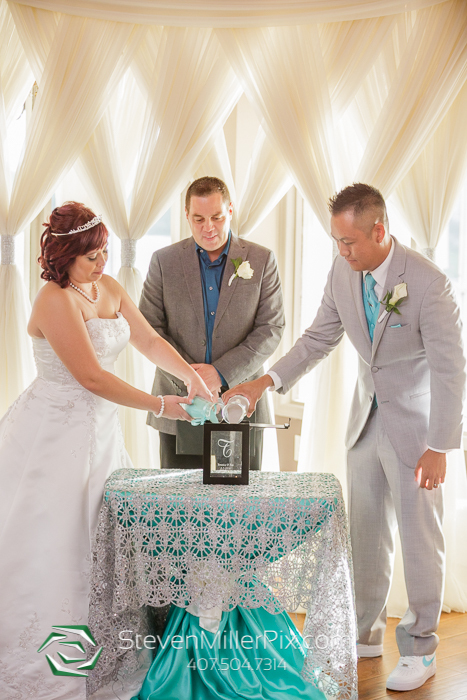 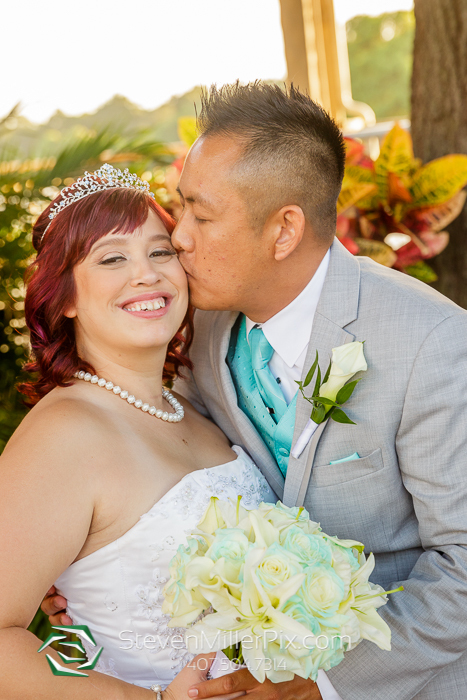 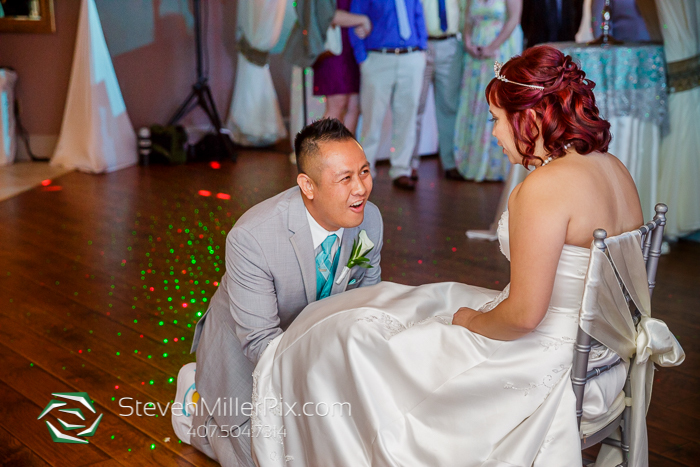 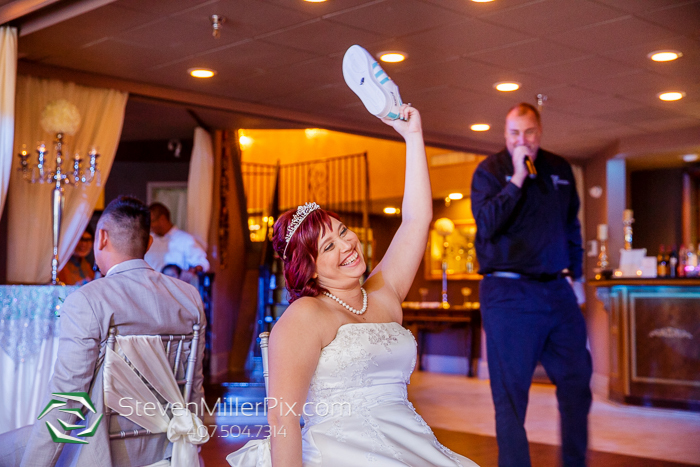 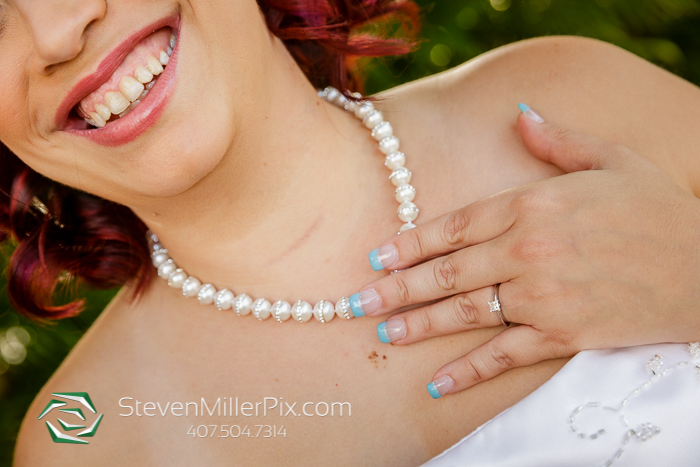 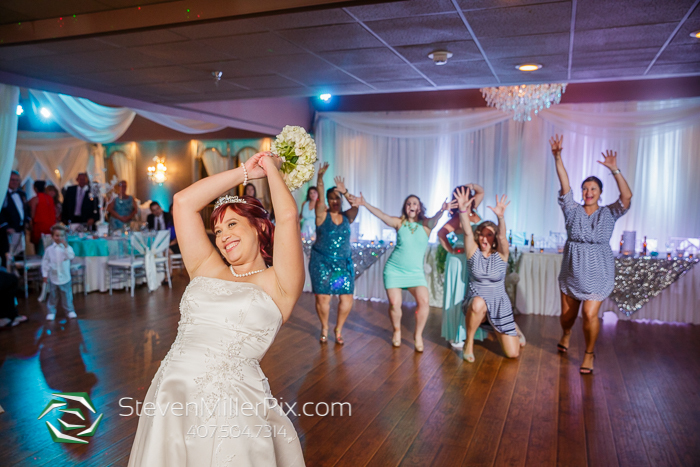 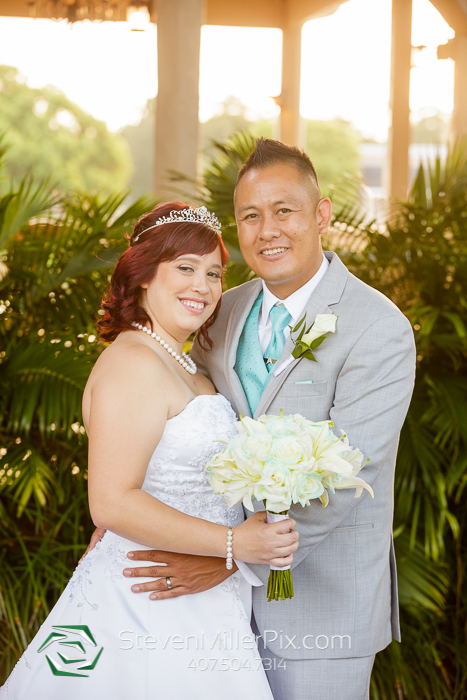 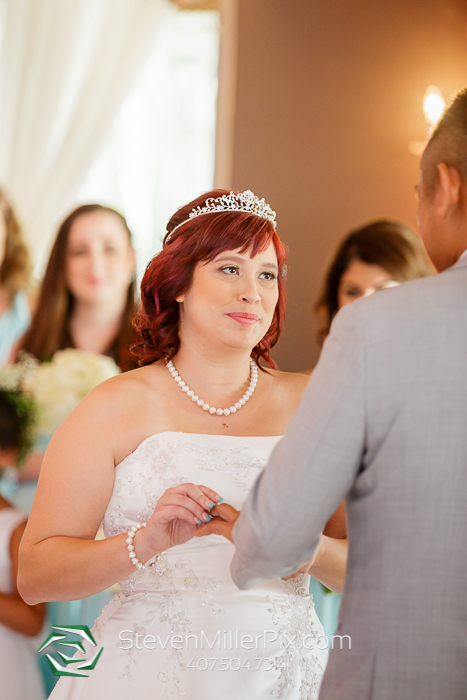 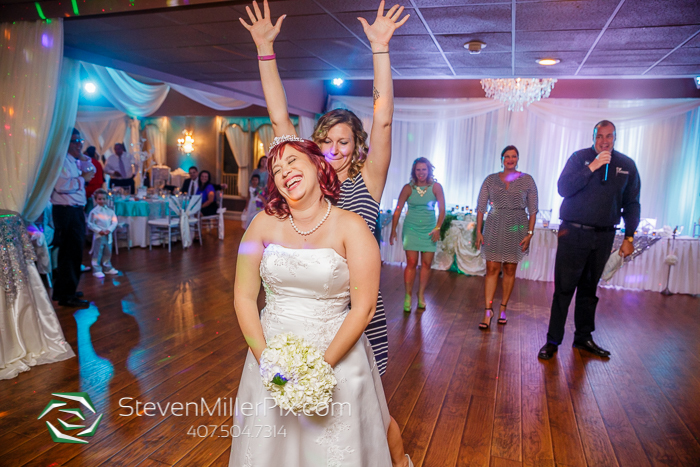 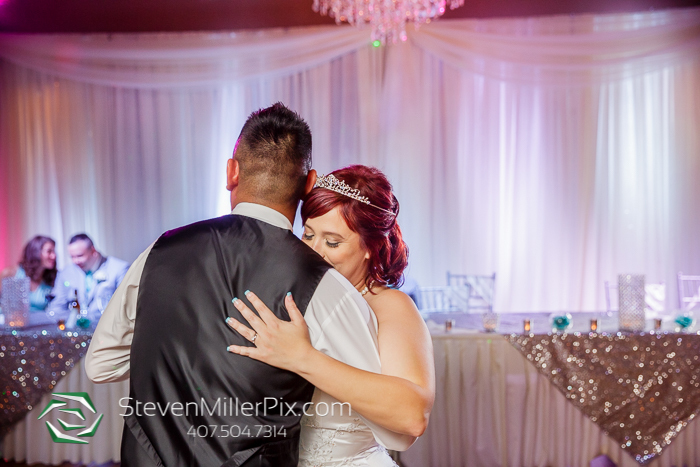 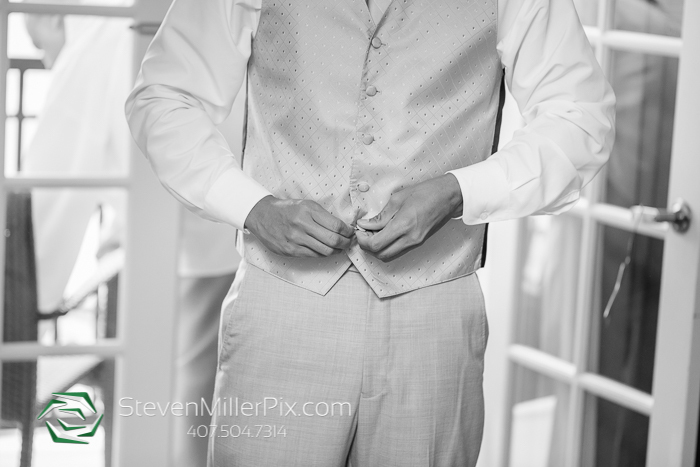 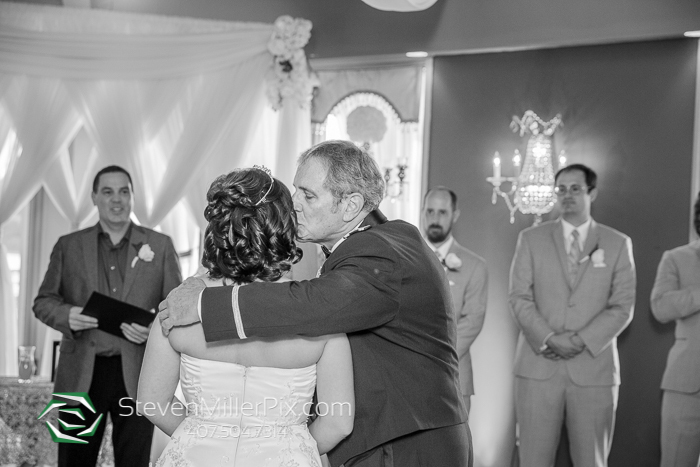 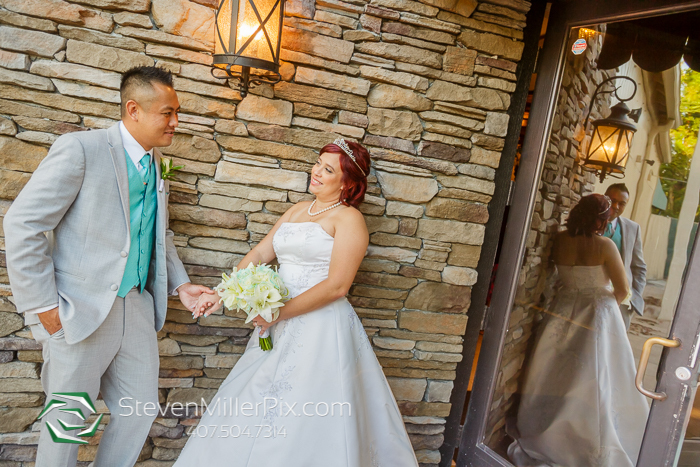 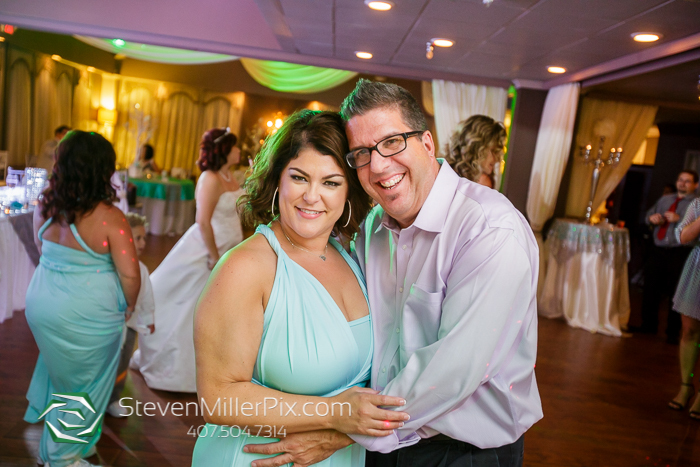 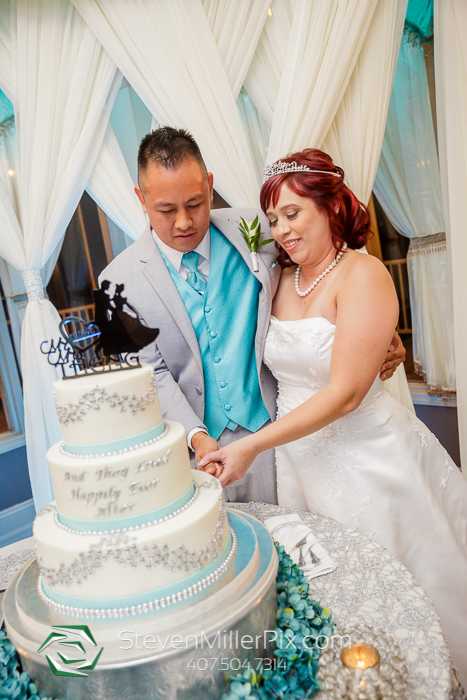 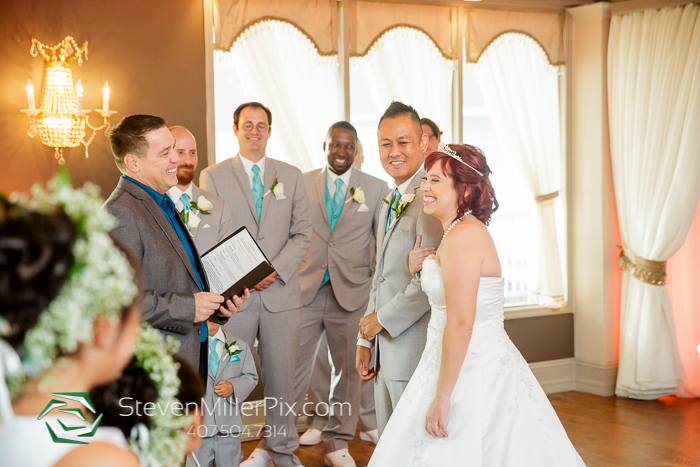 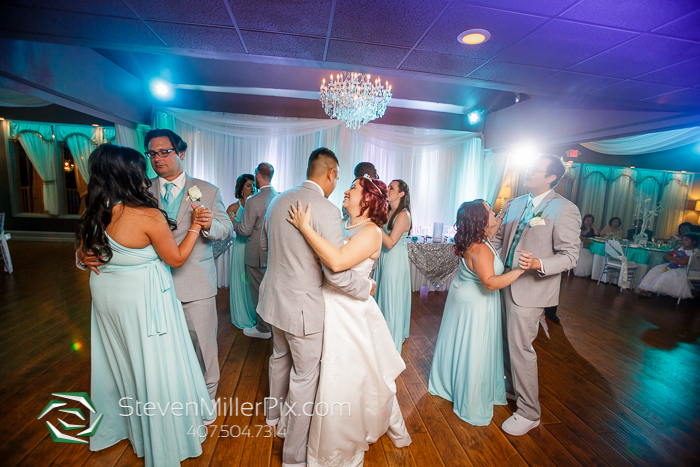 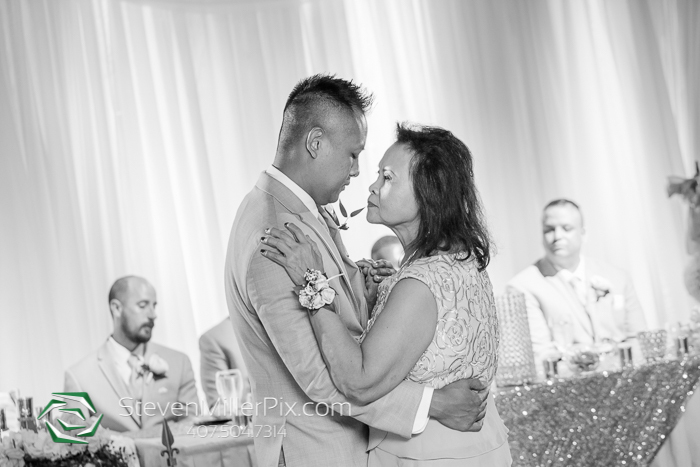 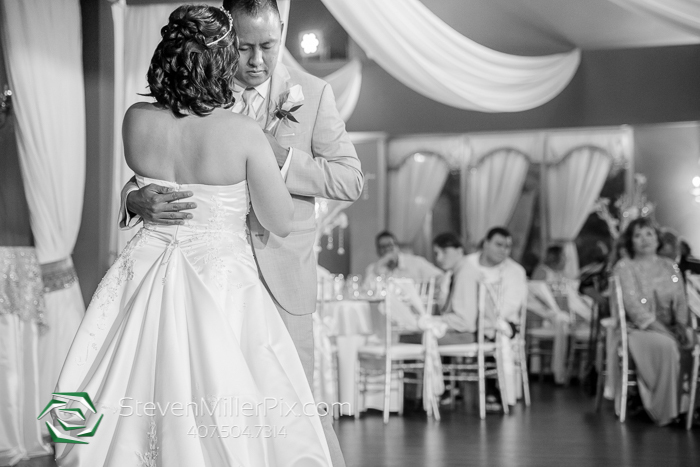 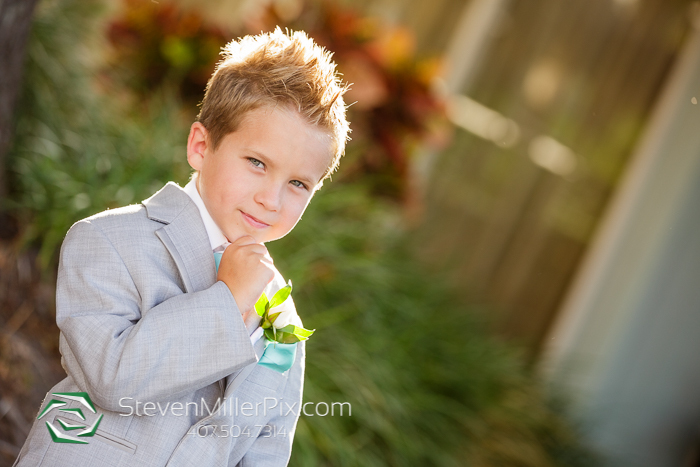 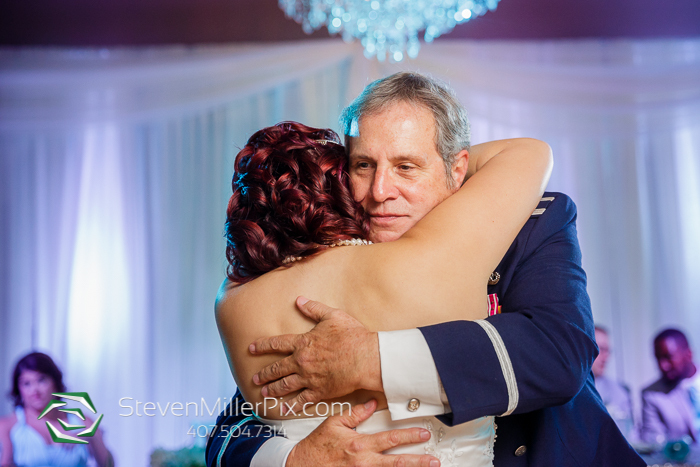 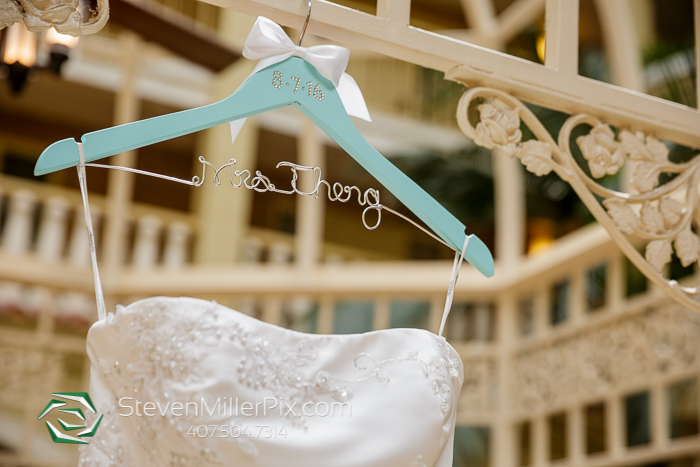 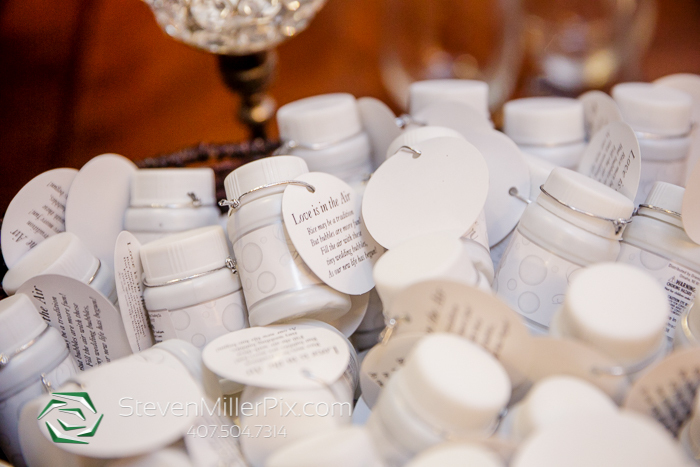 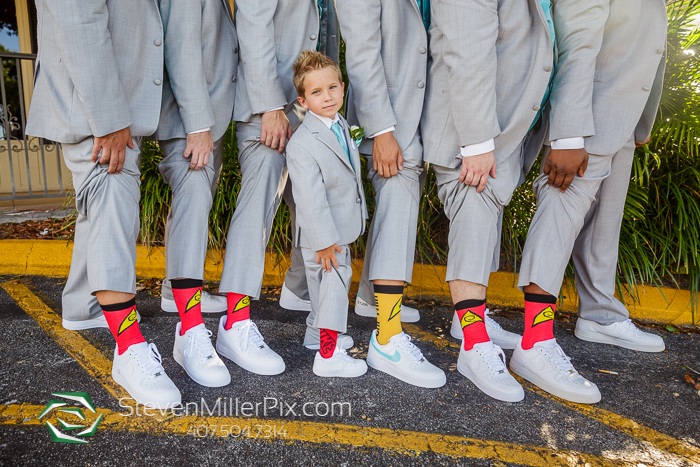 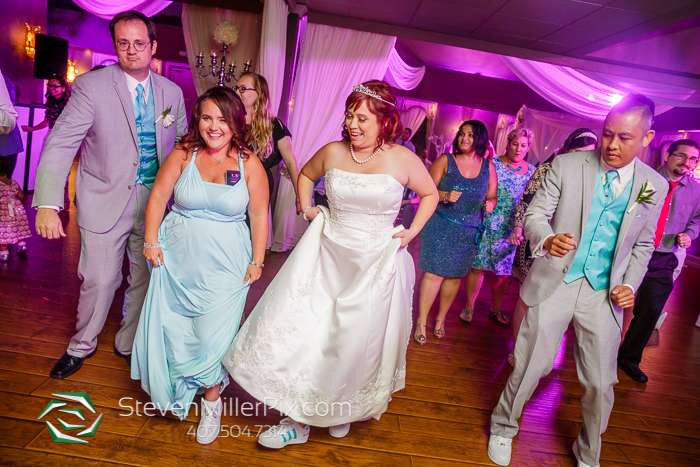 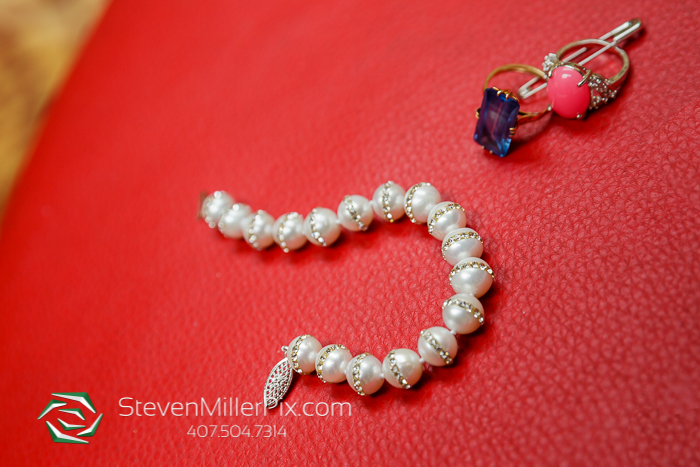 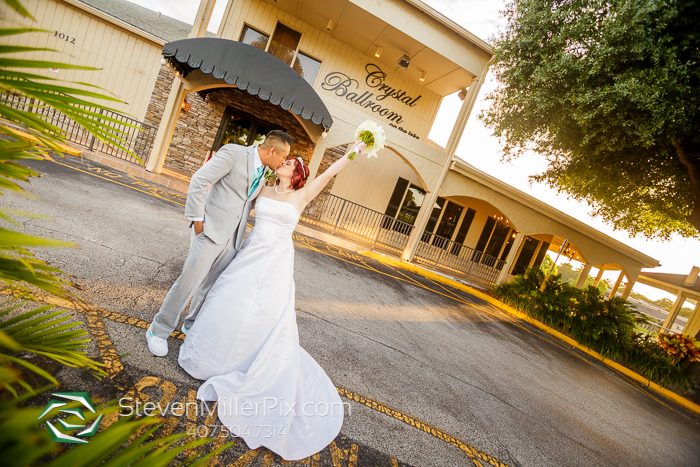 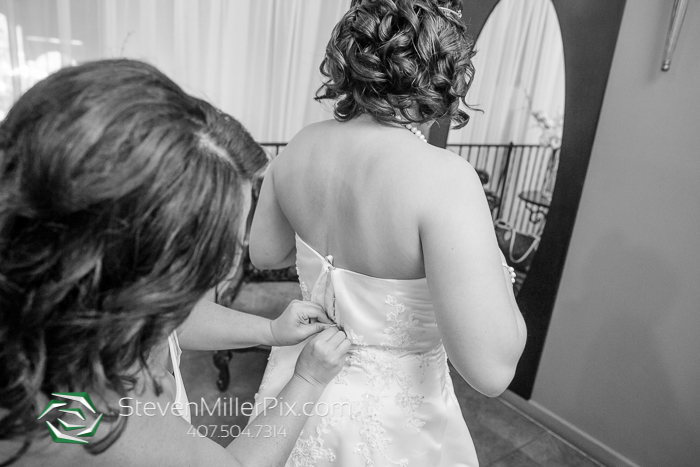 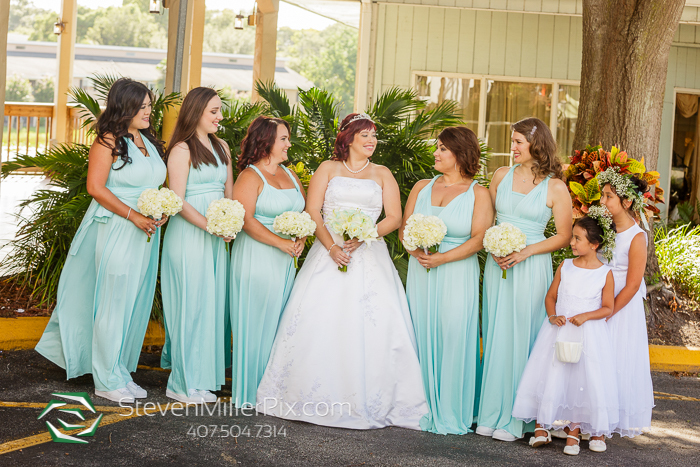 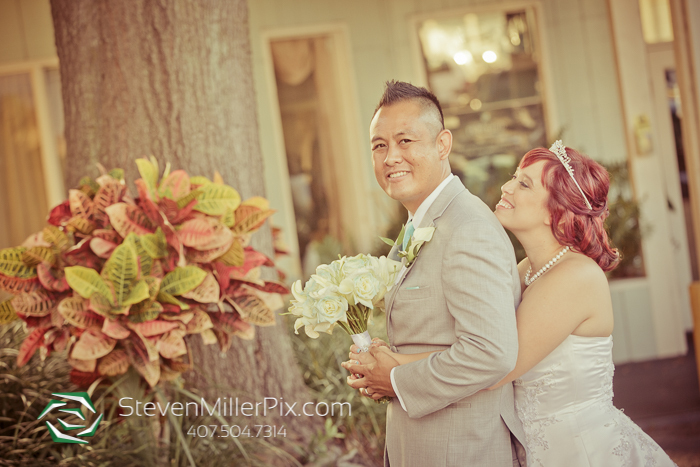 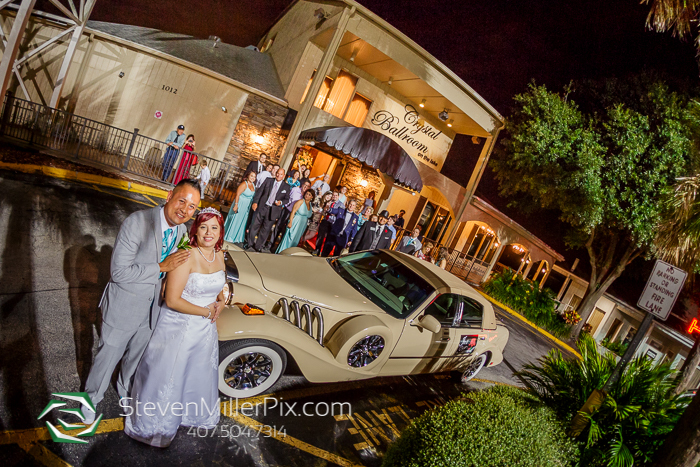 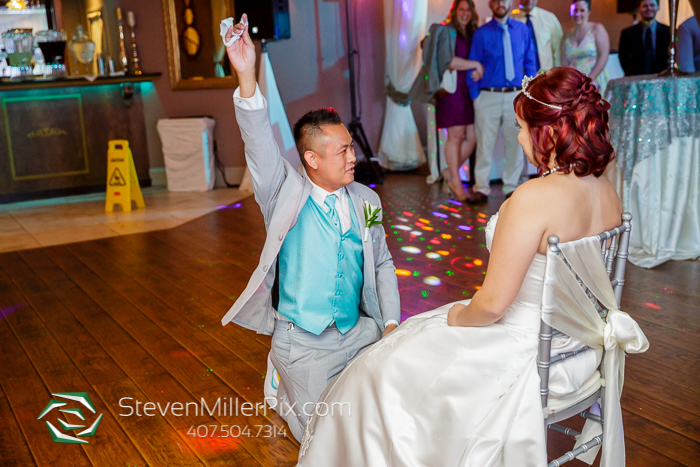 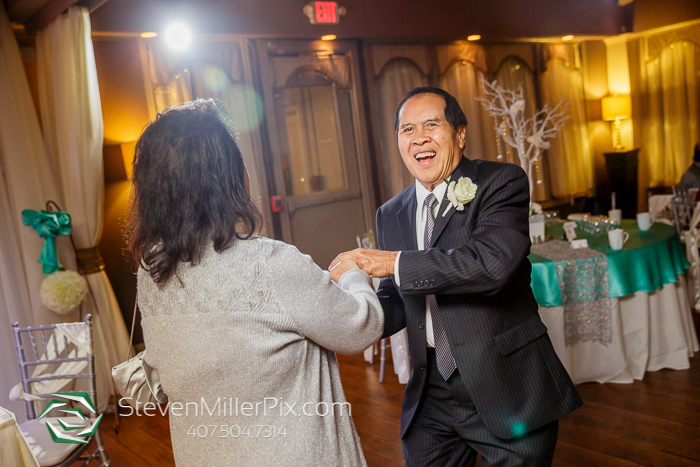 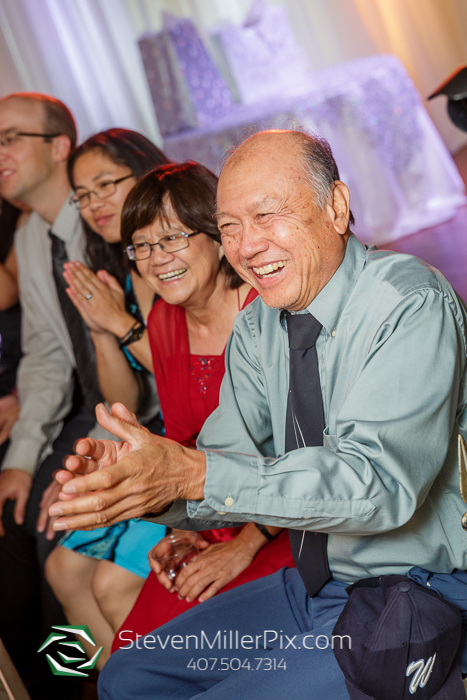 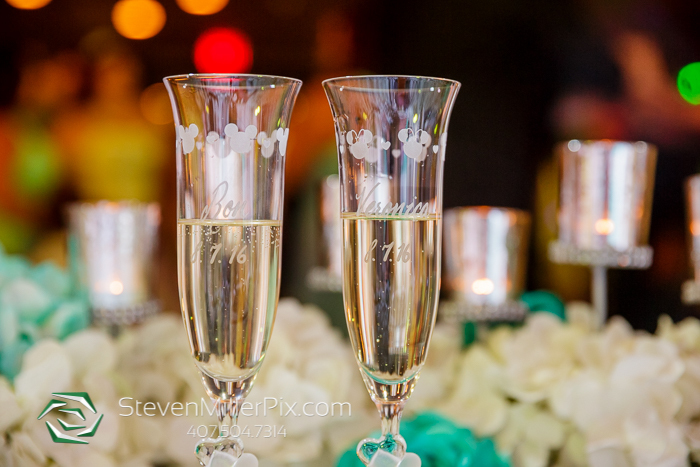 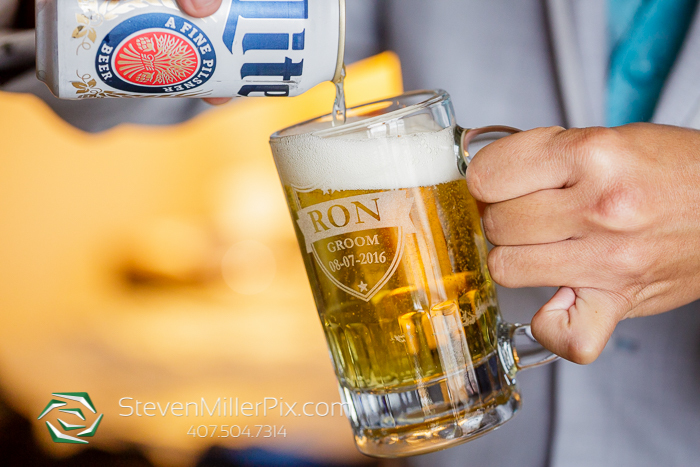 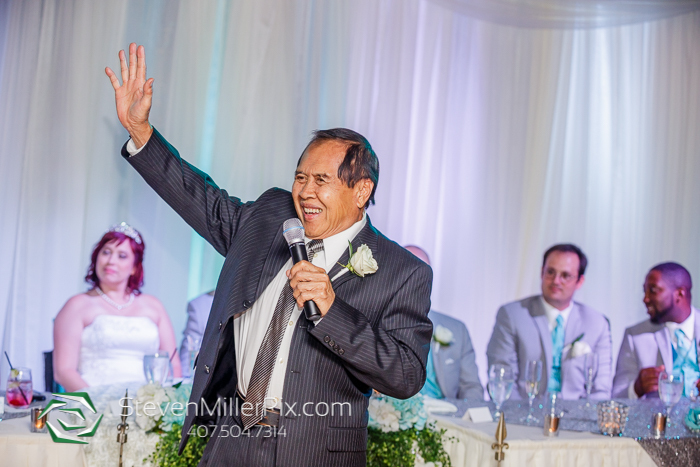 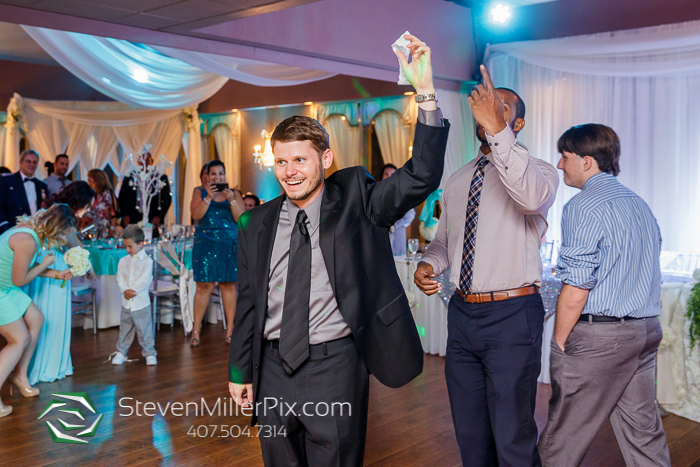 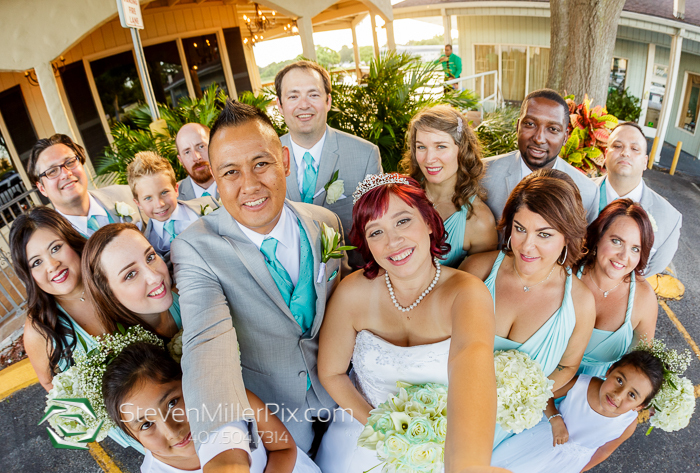 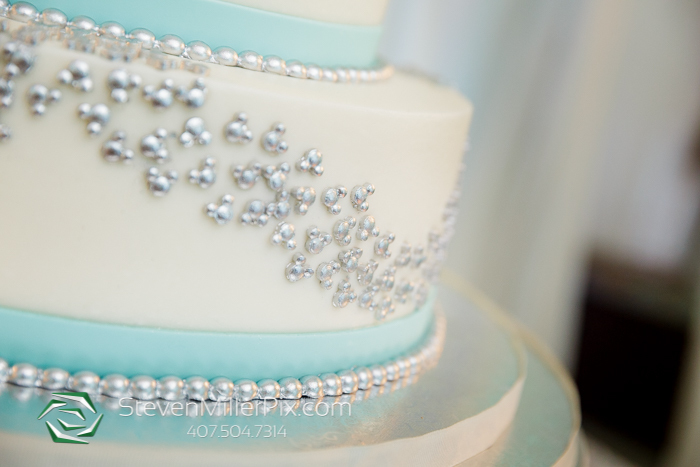 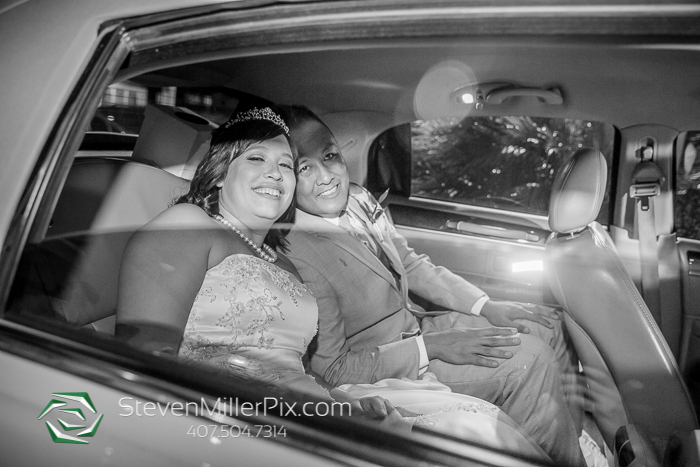 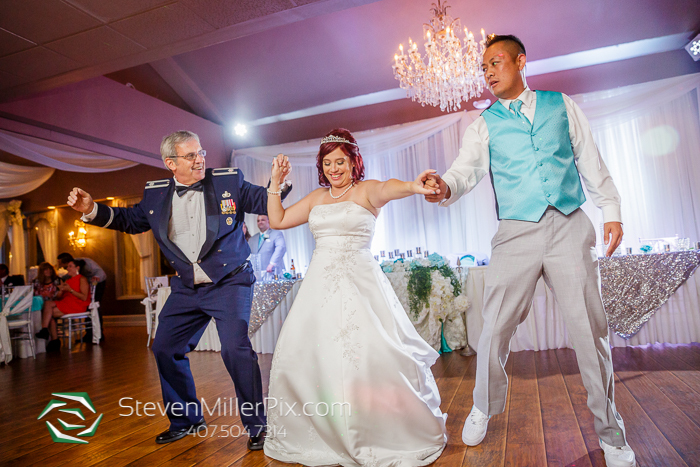 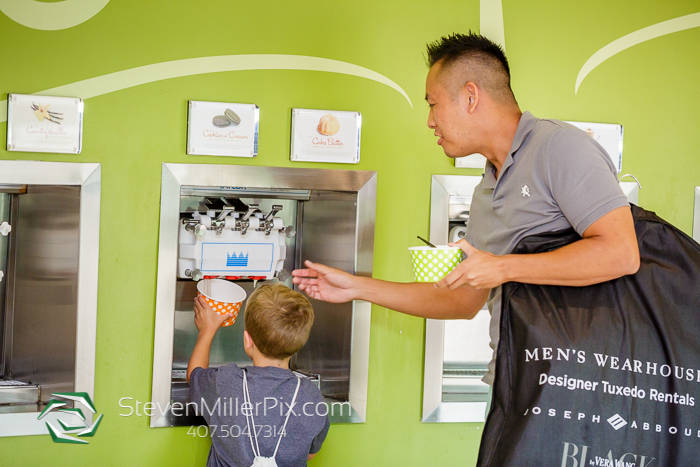 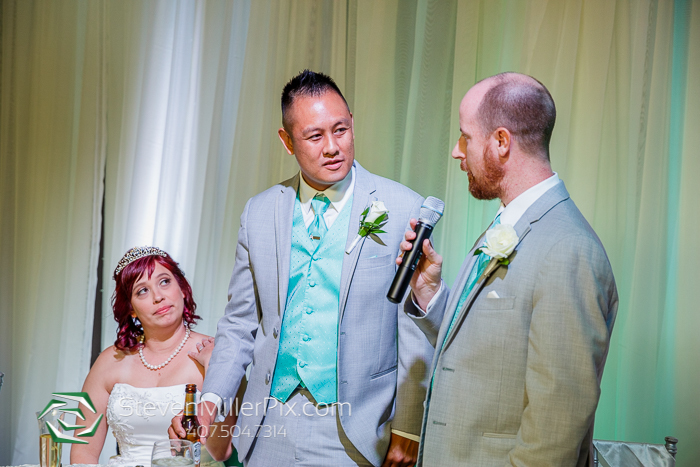 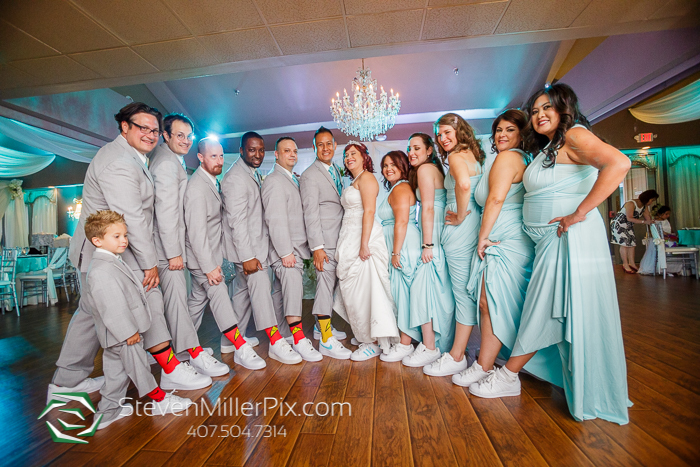 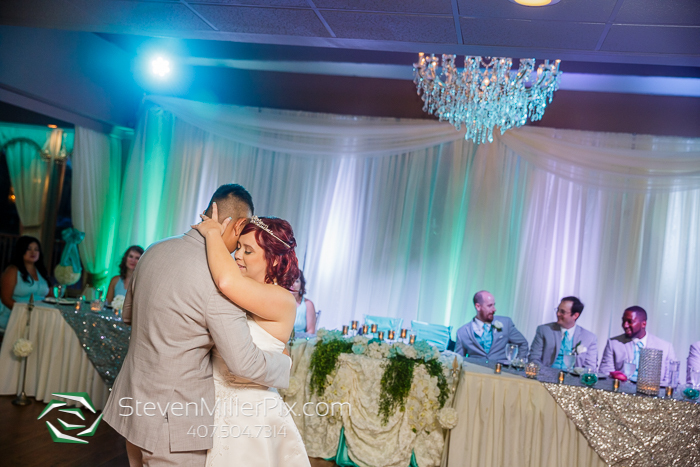 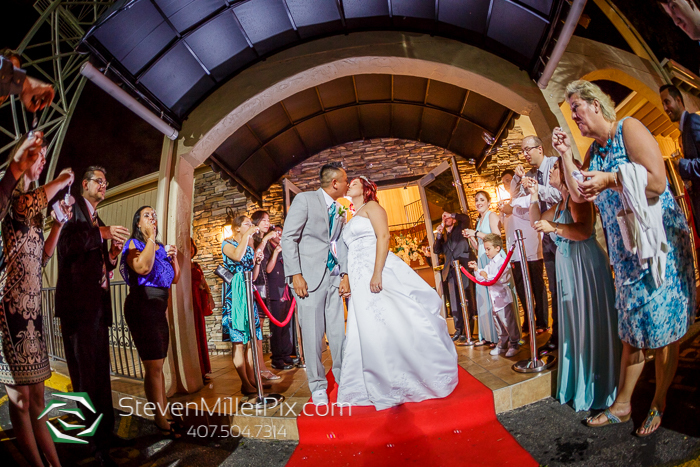 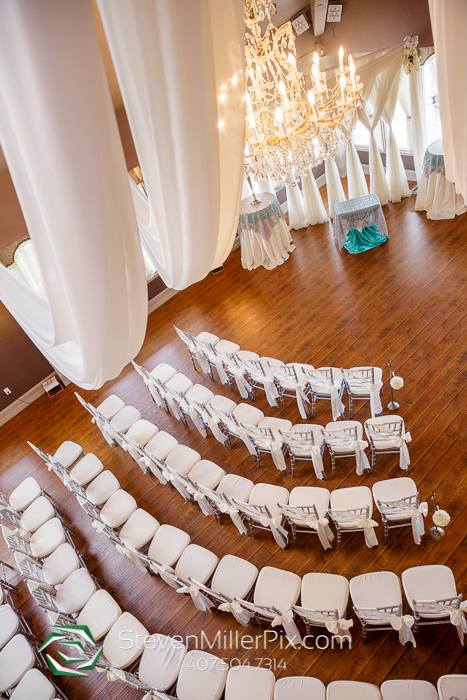 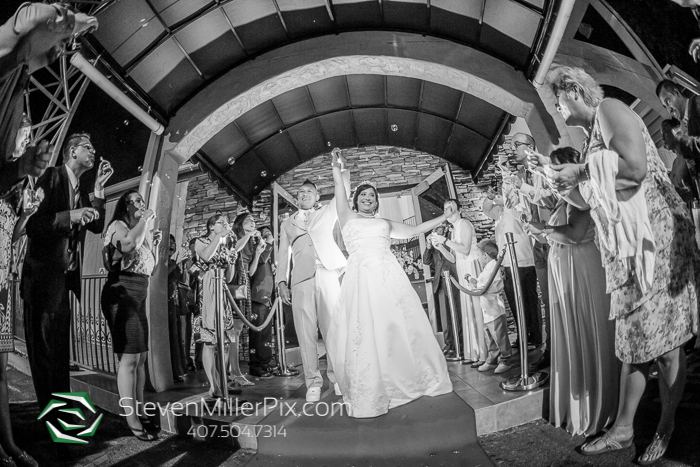 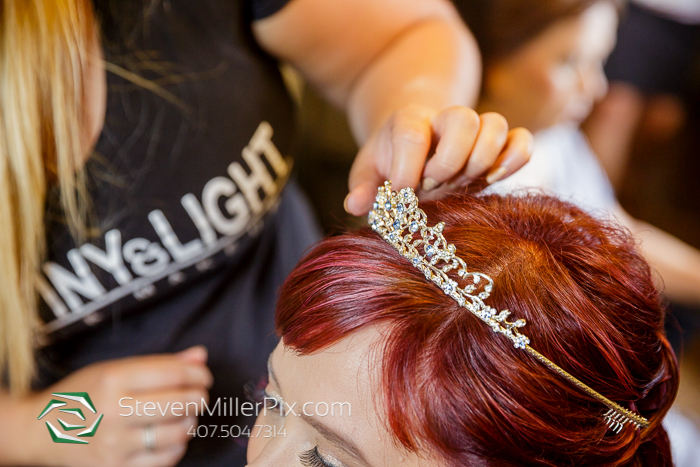 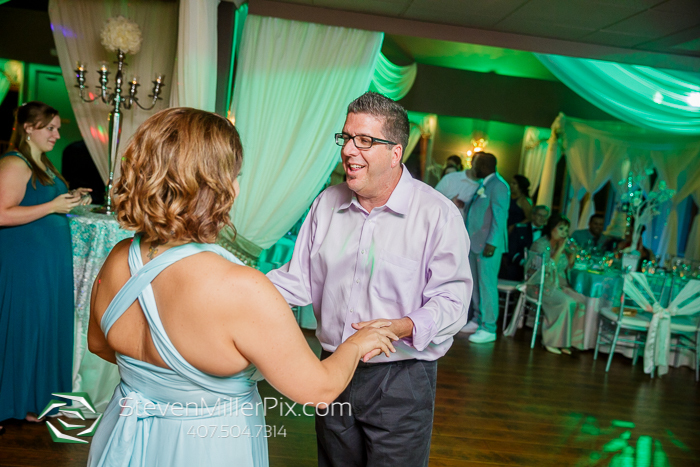 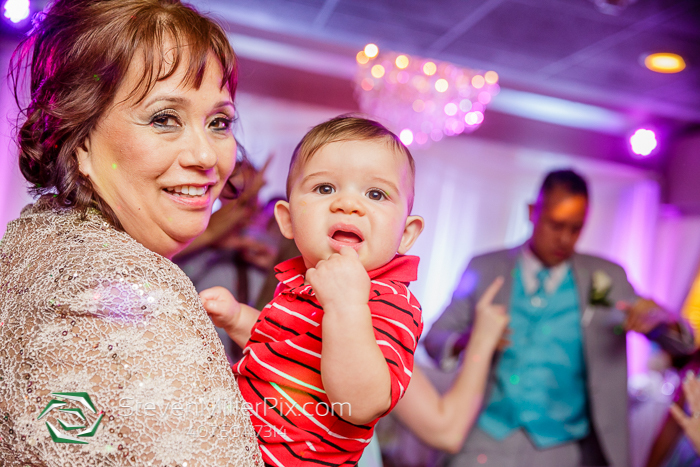 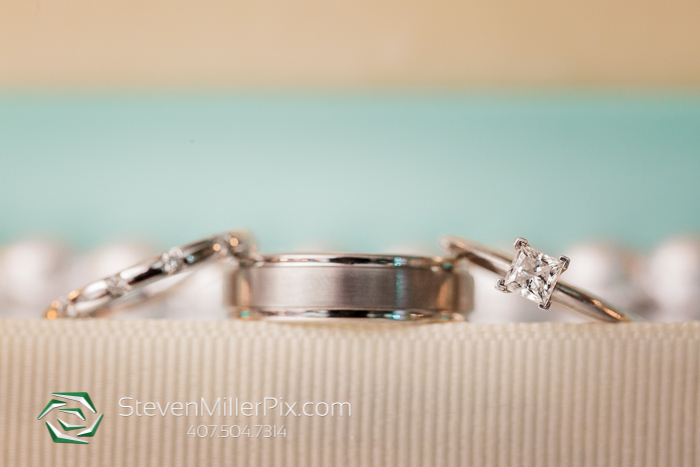 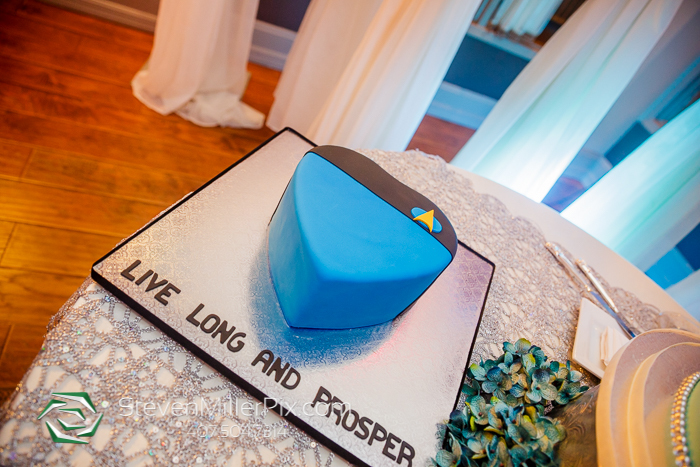 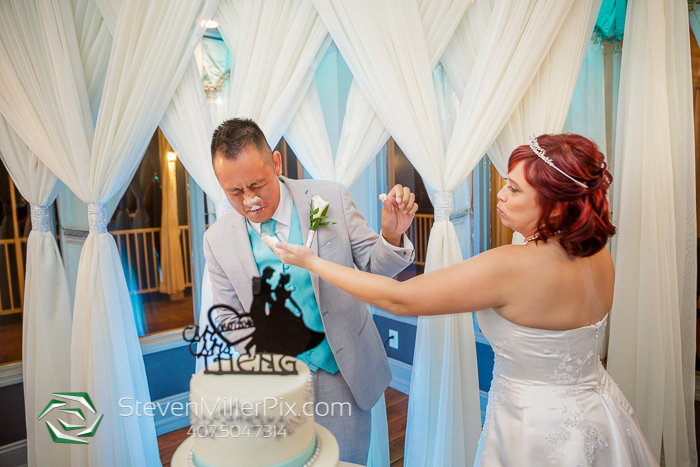 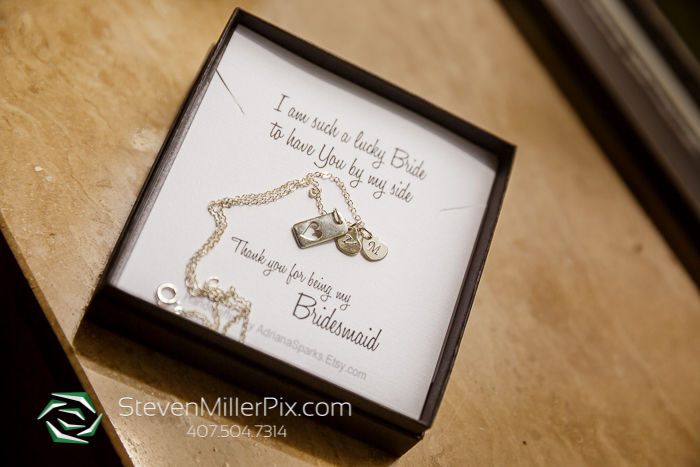 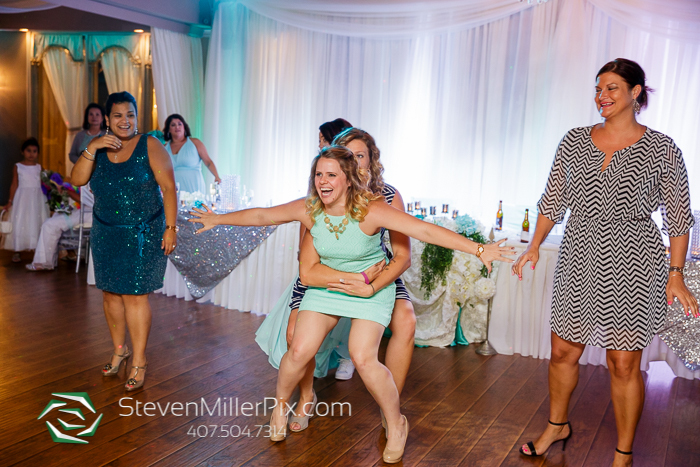 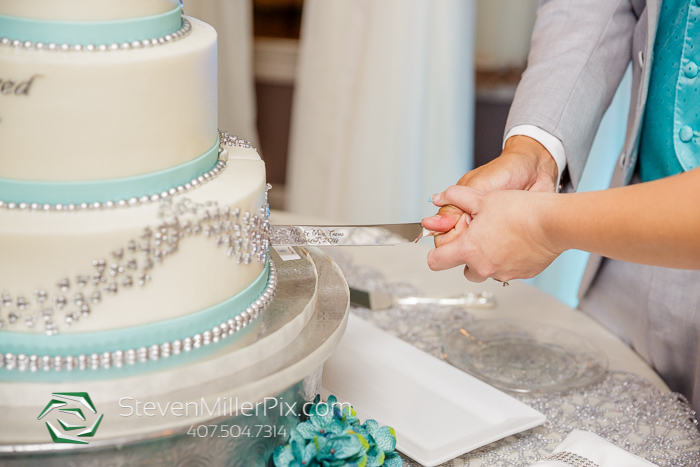 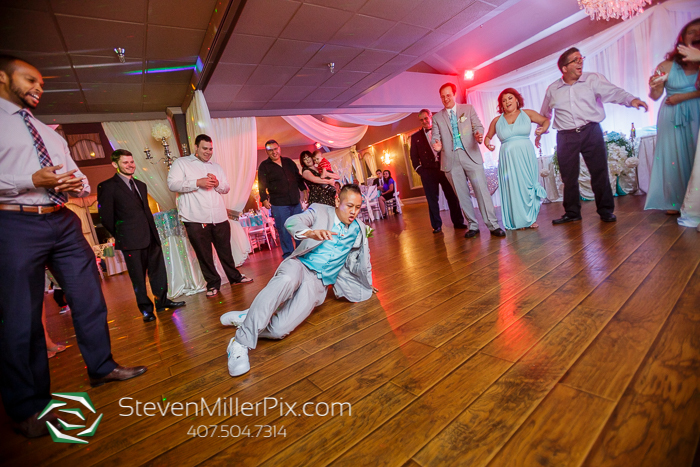 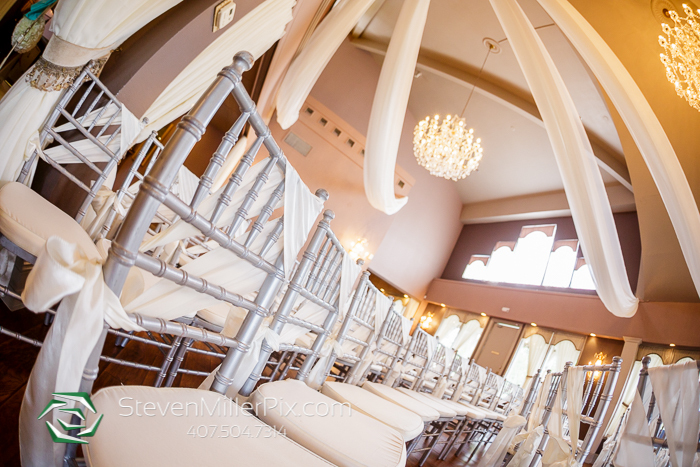 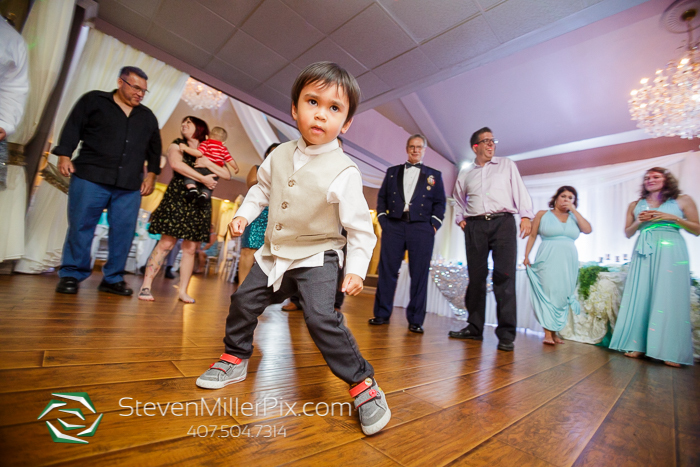 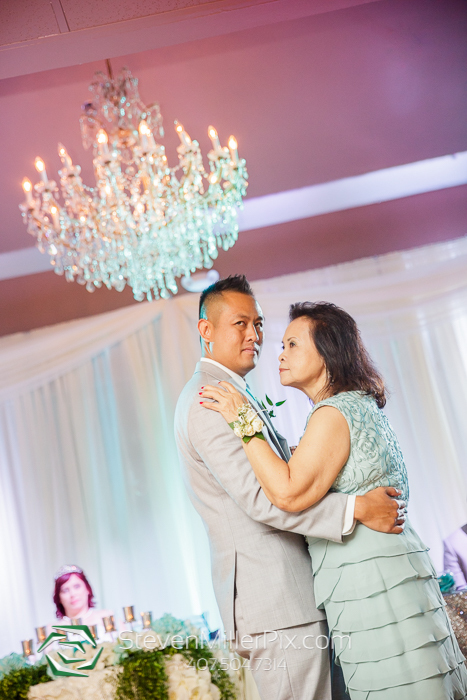 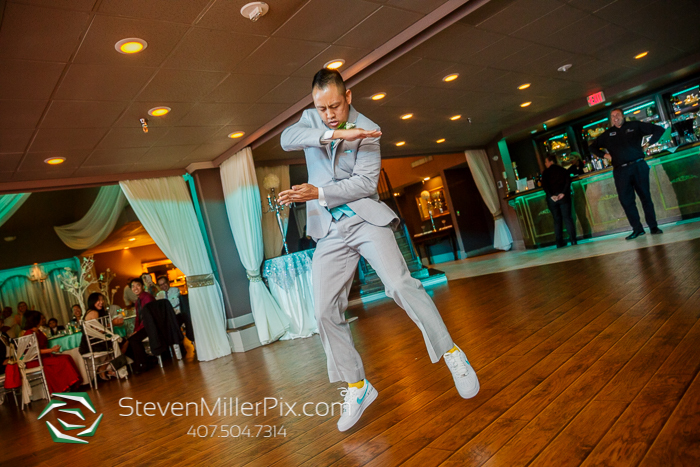 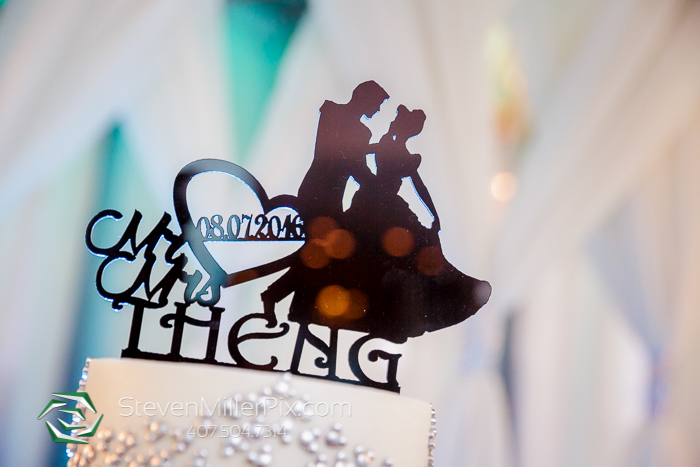 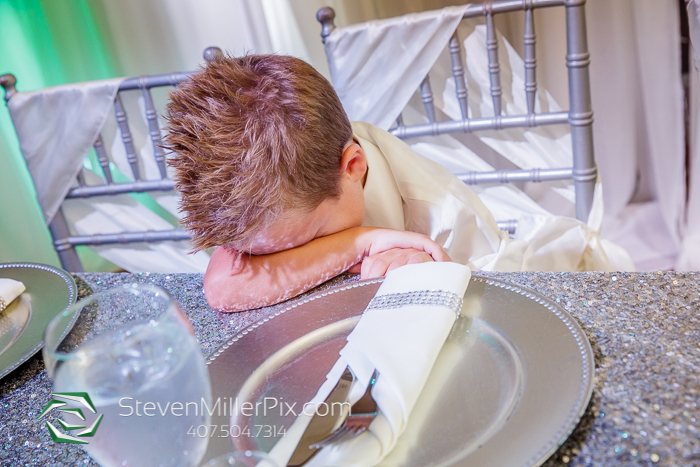 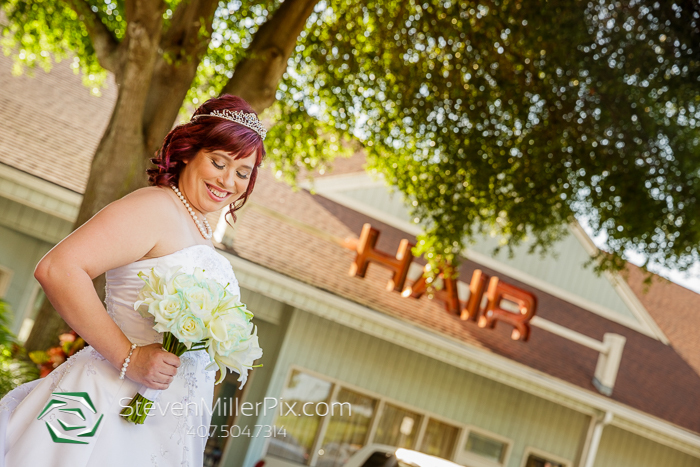 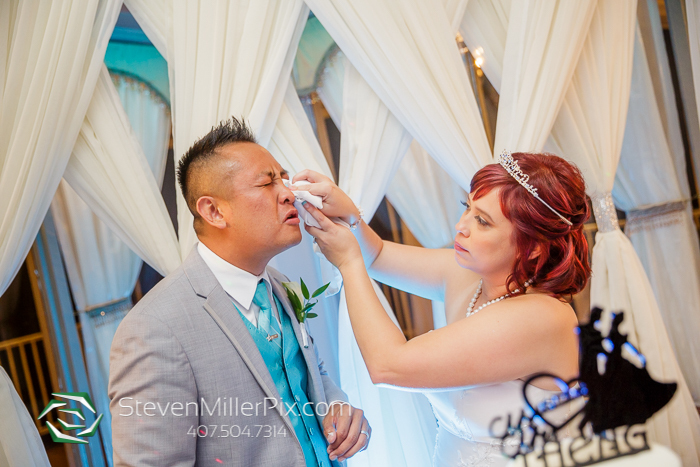 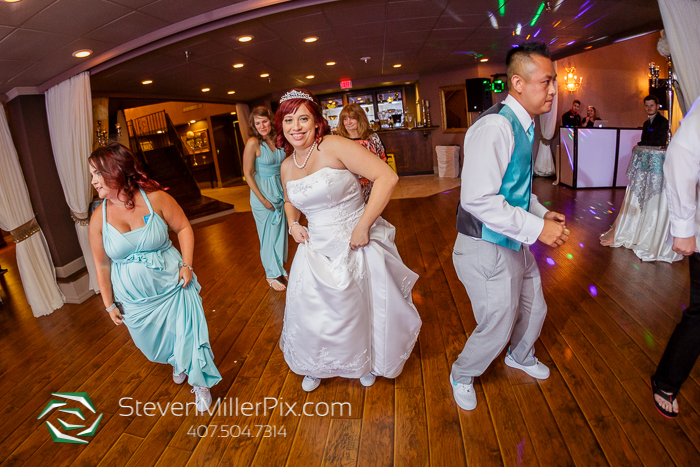 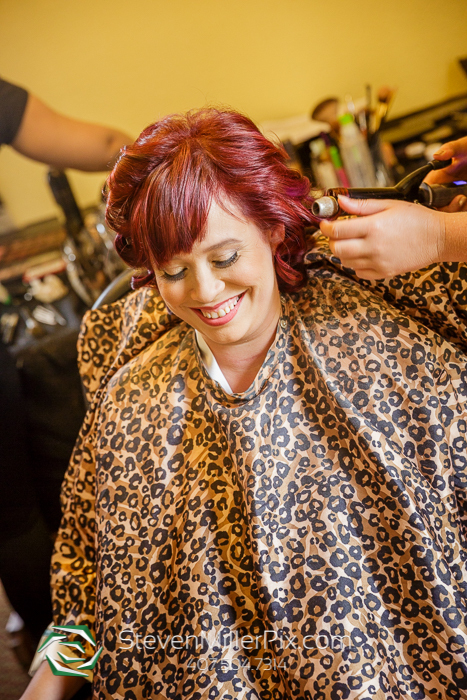 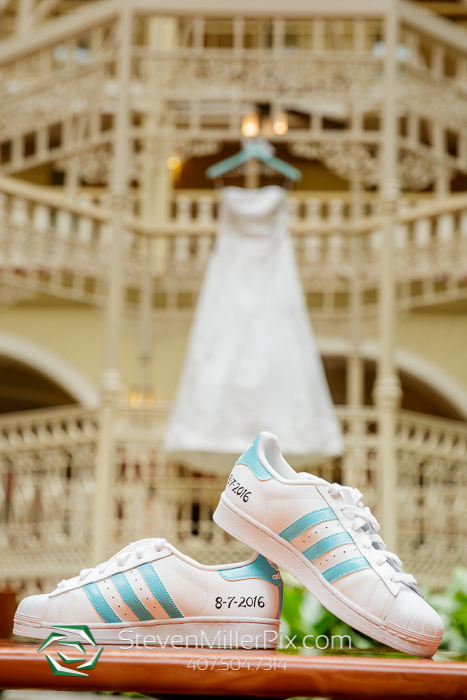 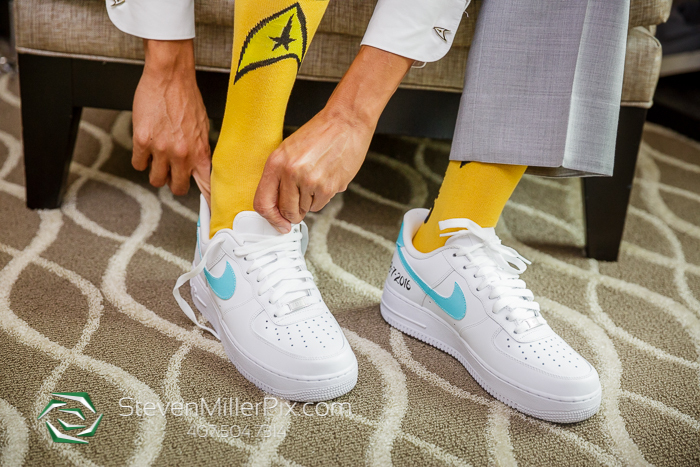 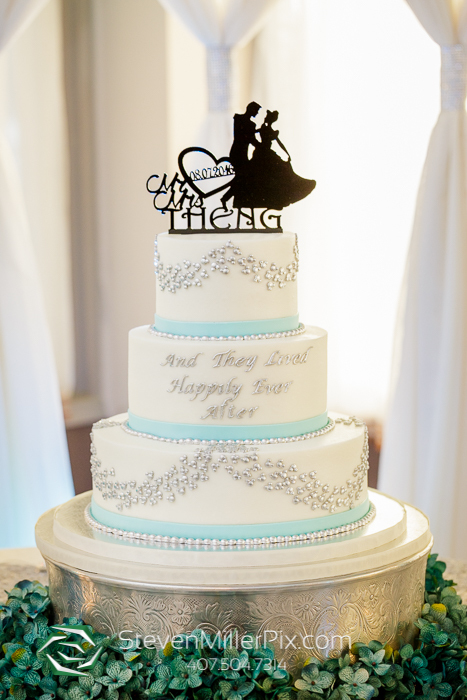 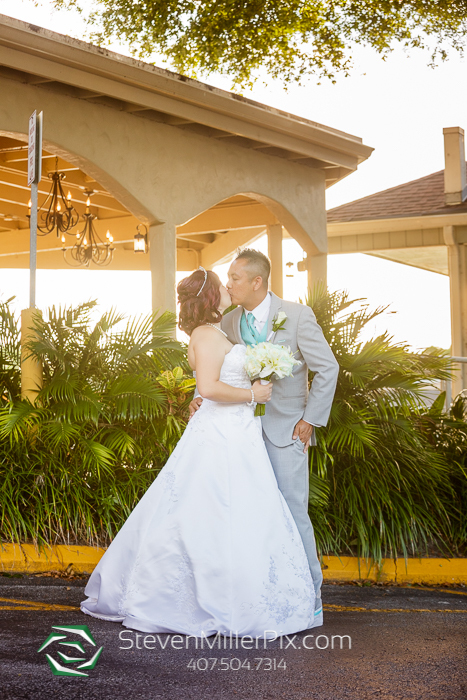 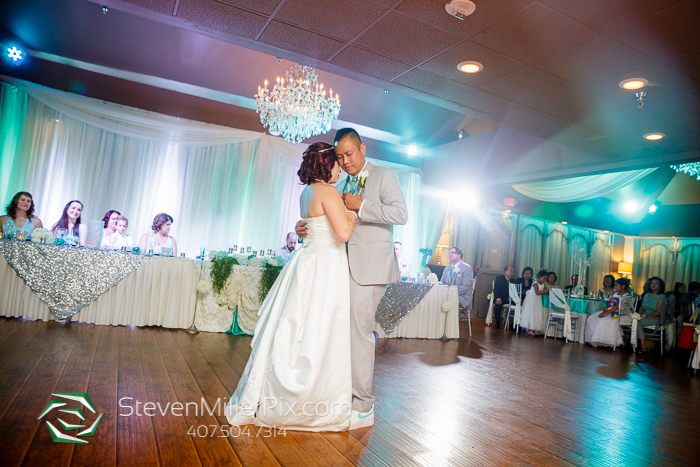 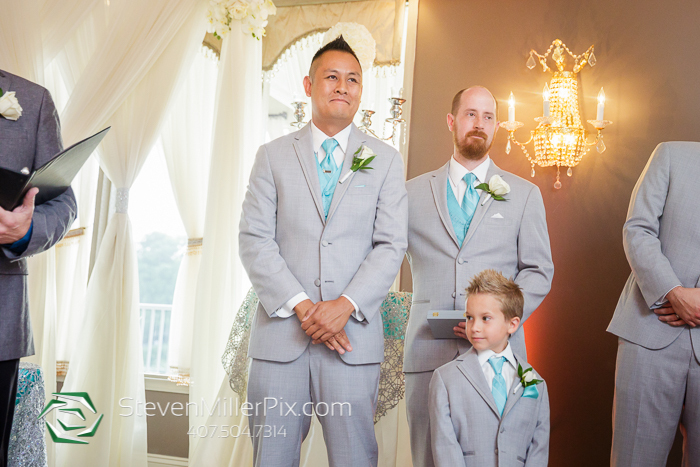 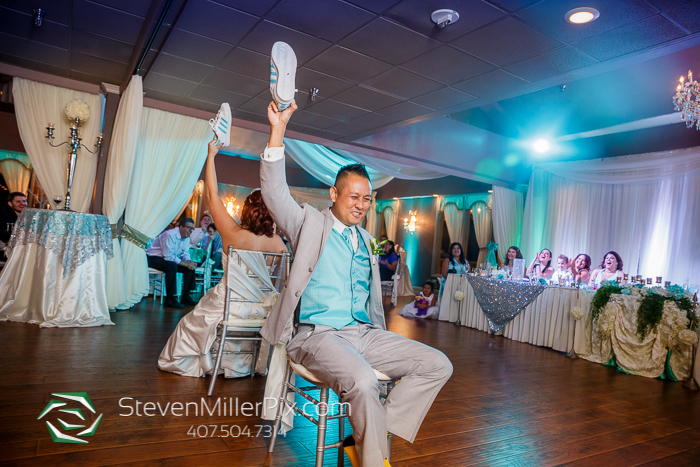 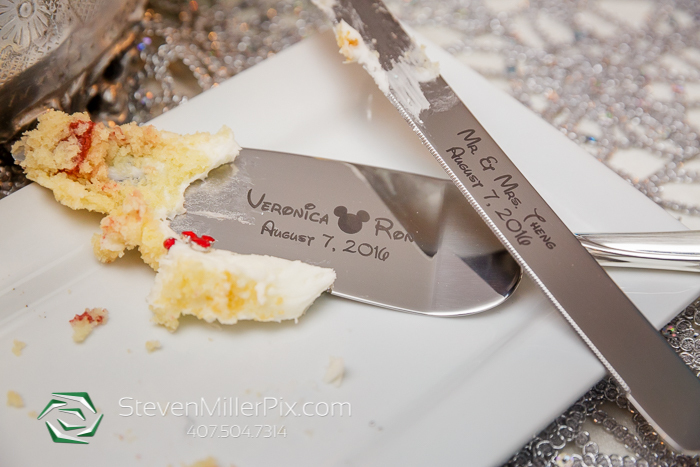 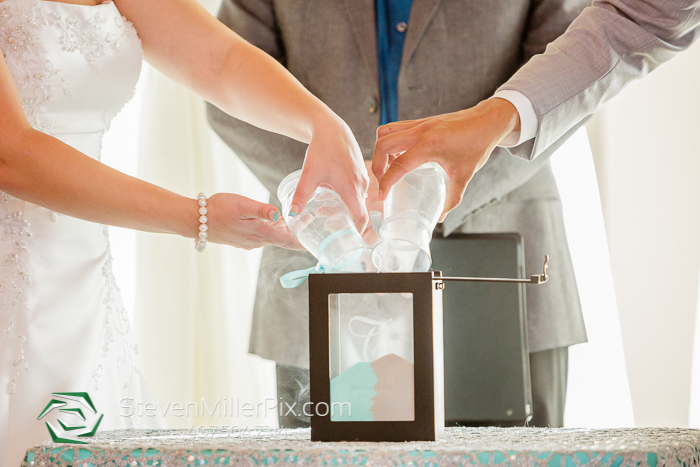 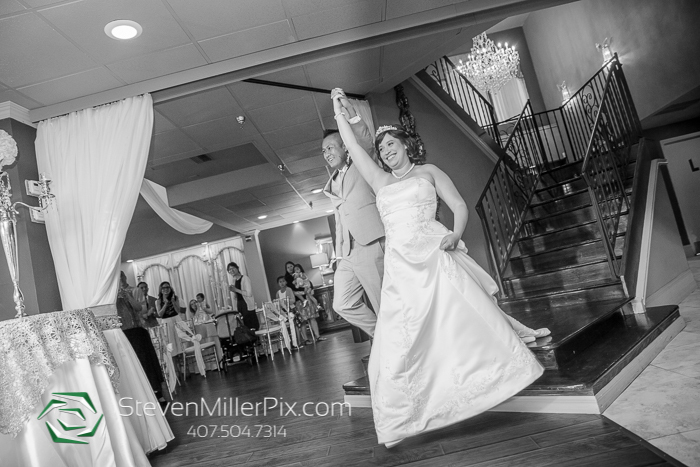 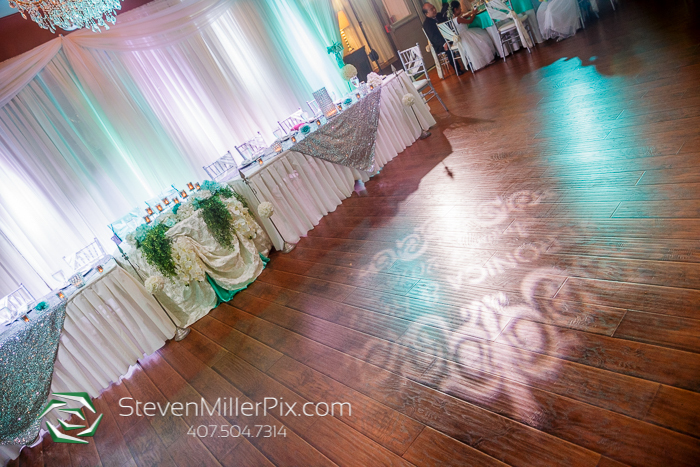 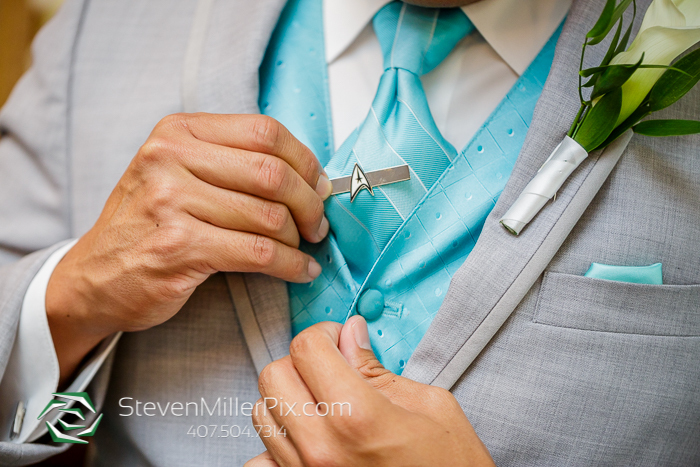 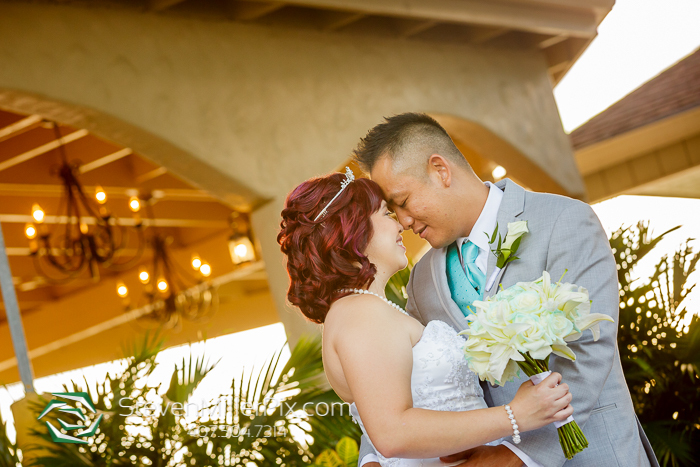 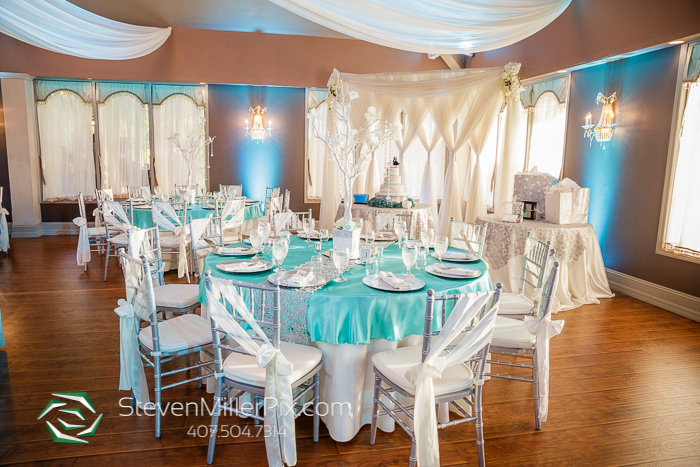 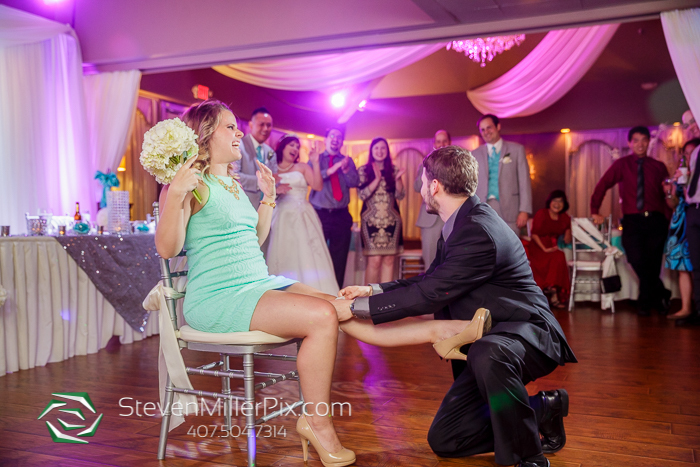 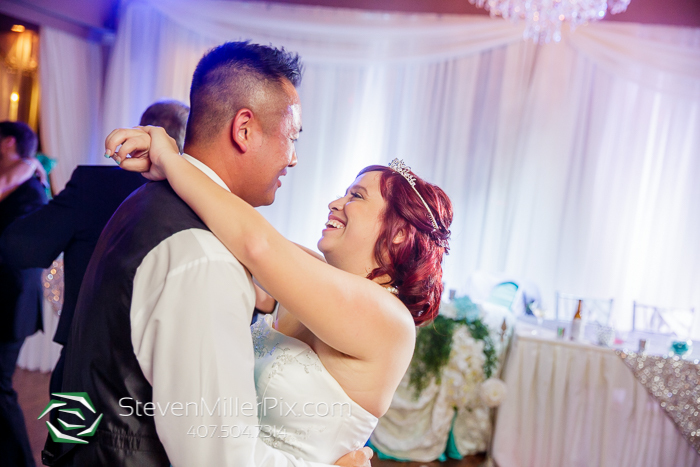 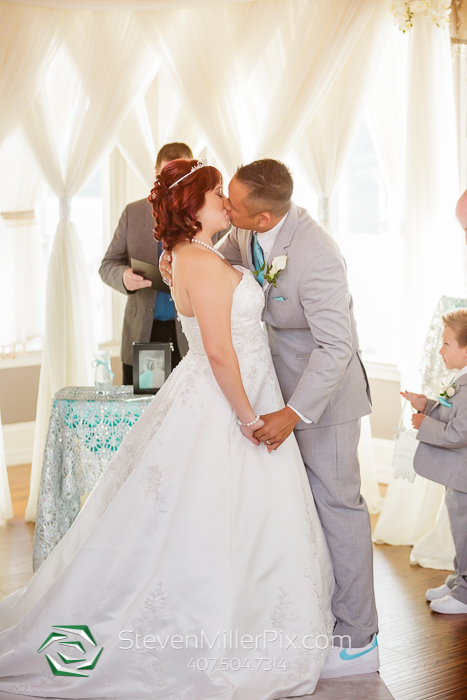 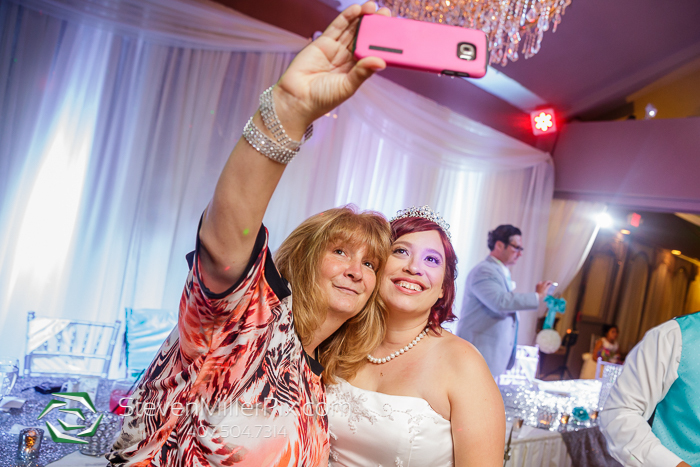 Wedding Photographers Steven Miller and Michael had an amazing time capturing Veronica and Ron’s wedding day!! 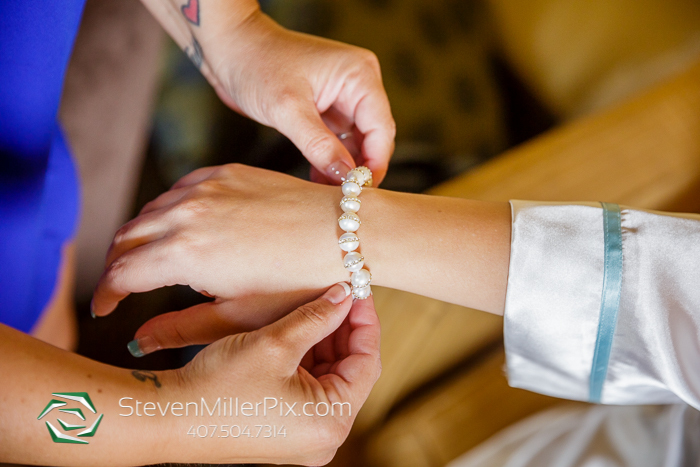 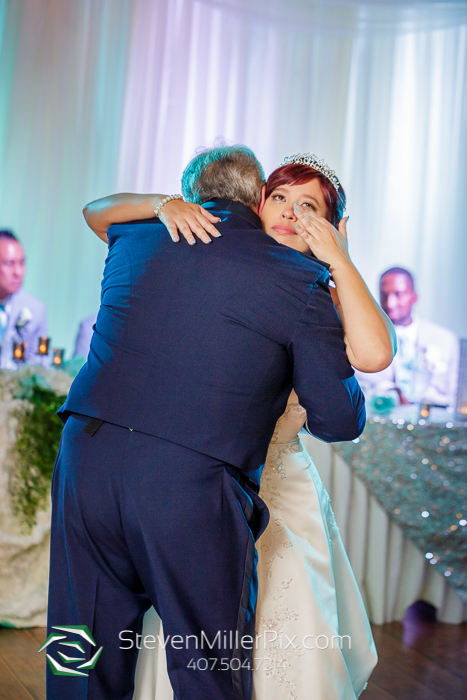 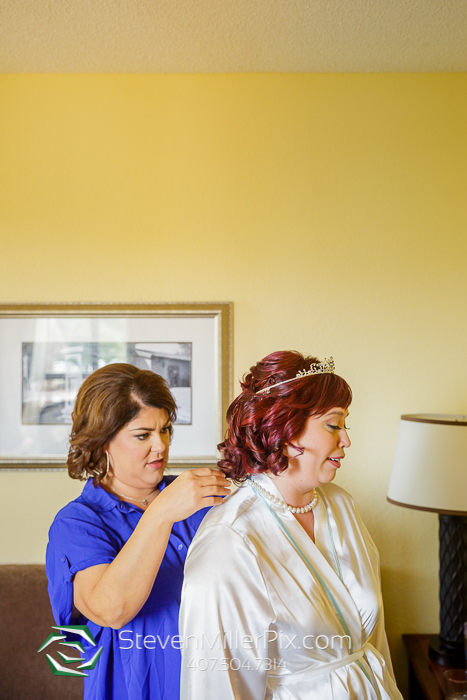 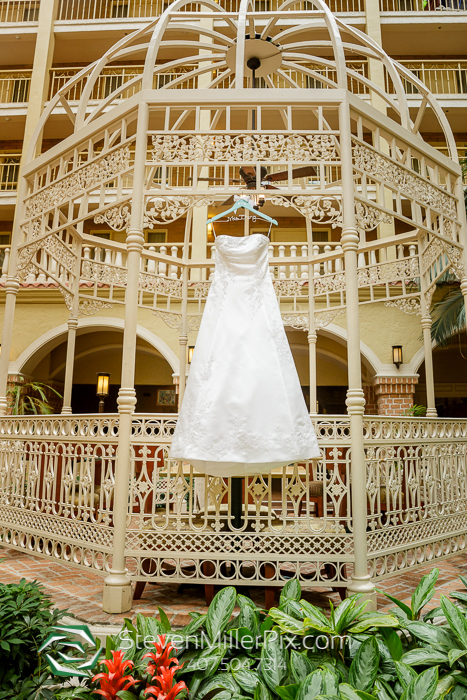 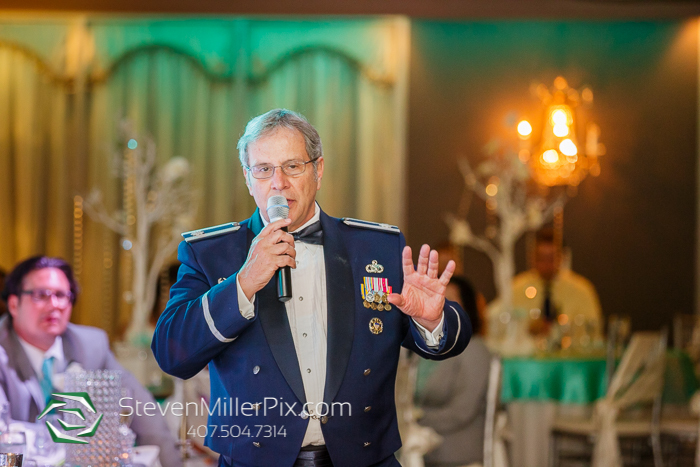 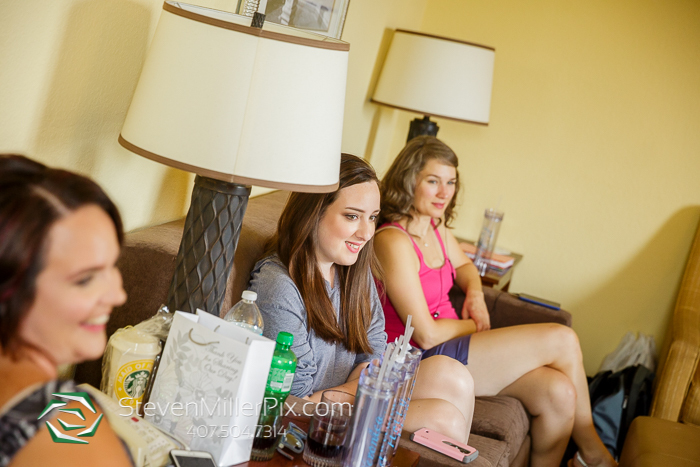 We began the day capturing their preparations, with Steven meeting Veronica at the Embassy Suites Orlando North and Michael meeting Ron at the Gaylord Palms in Kissimmee! 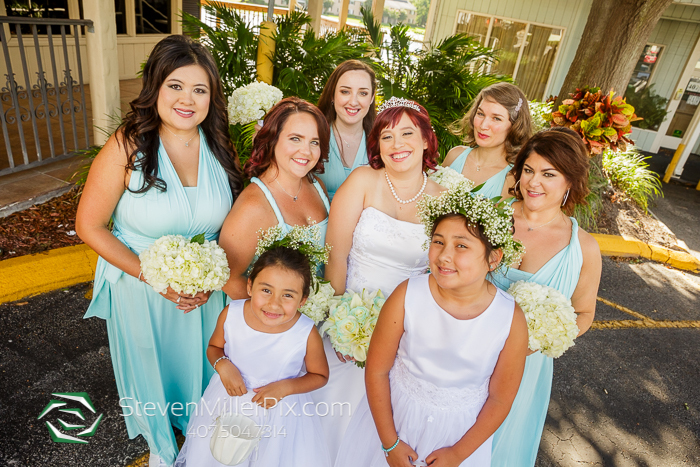 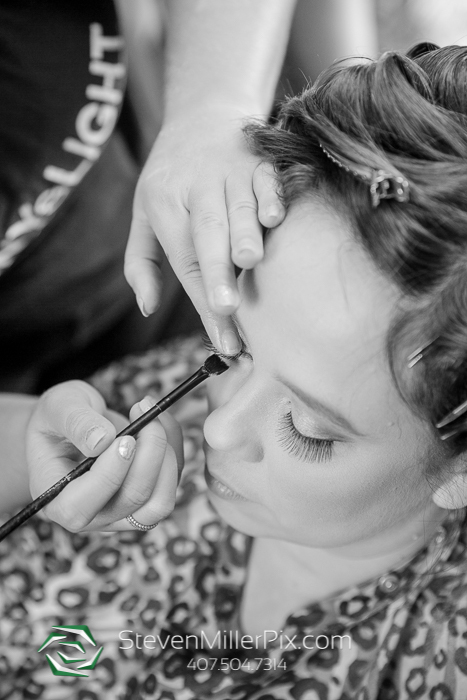 We met up with Destiny and Light Makeup Group providing bridal hair and makeup services to Veronica and her bridesmaids! 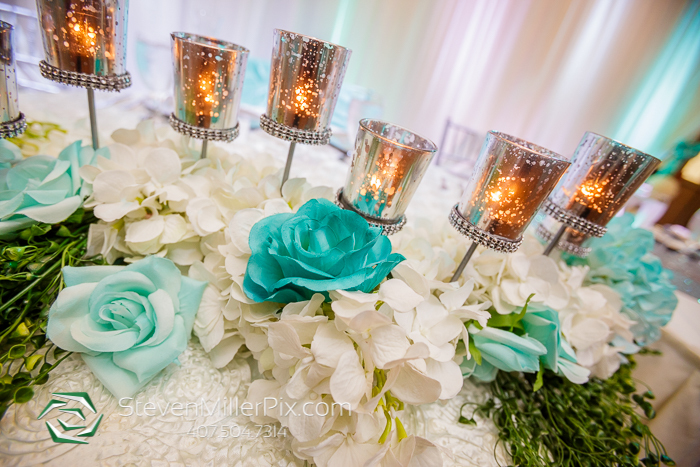 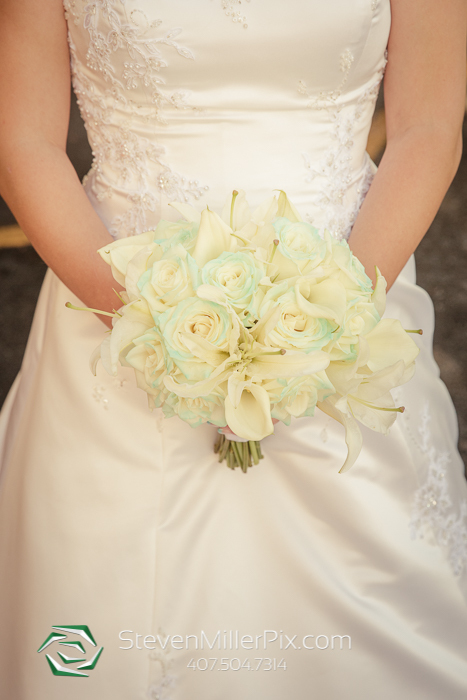 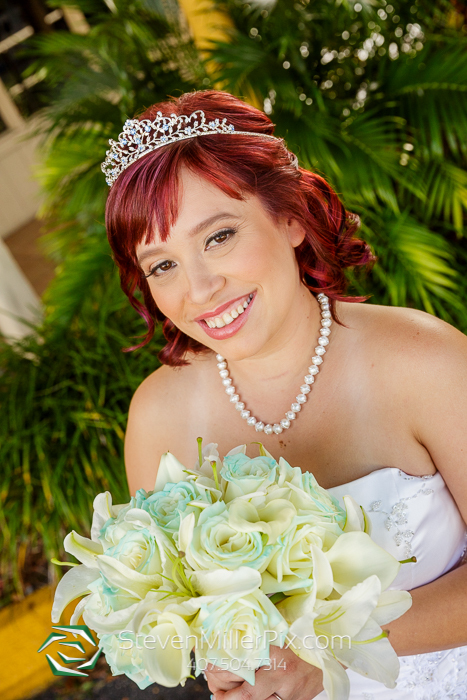 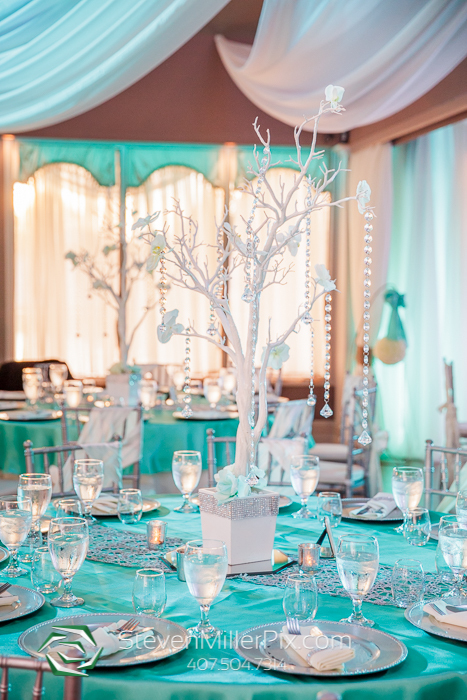 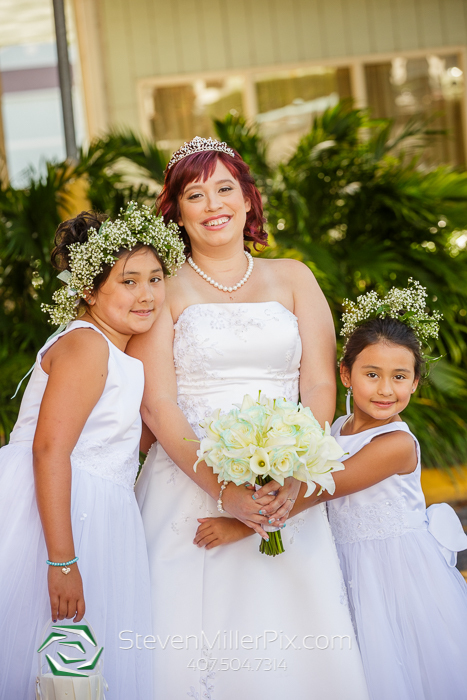 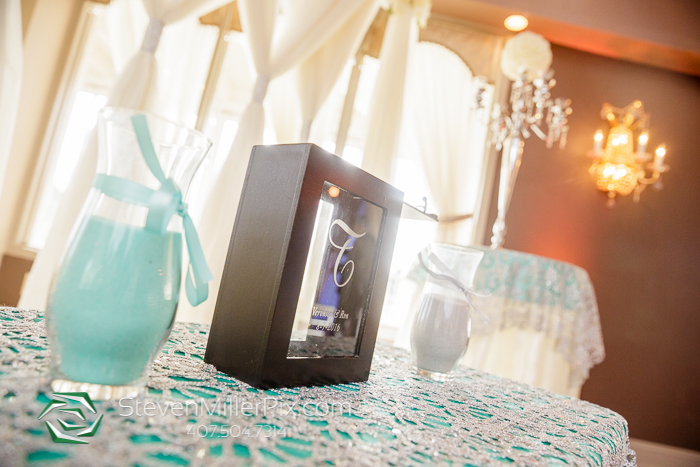 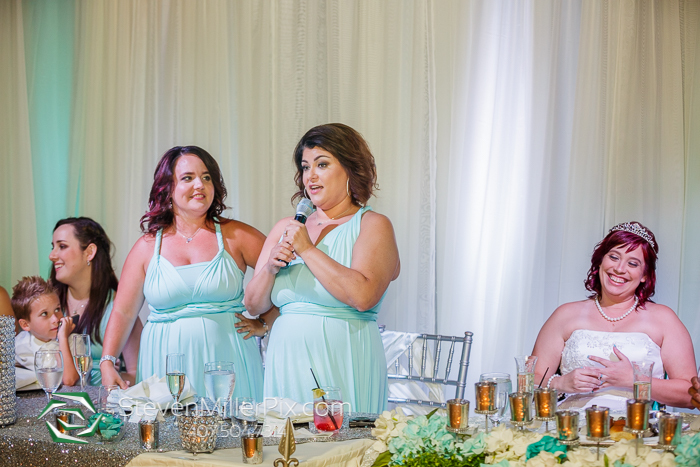 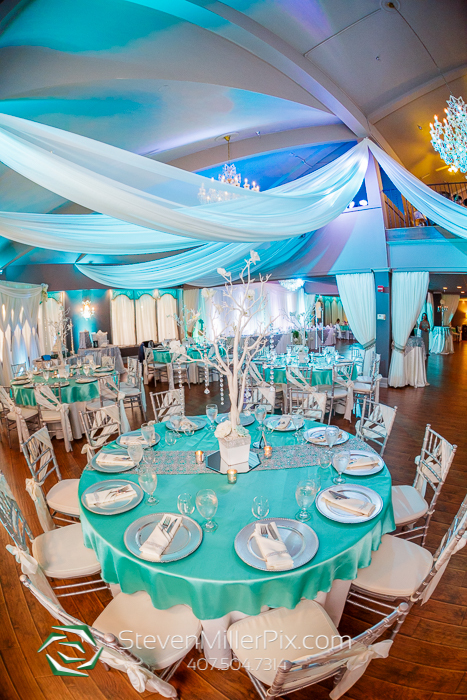 Florida Flowers and Orchids provided the beautiful floral arrangements, bouquets, and boutineers! 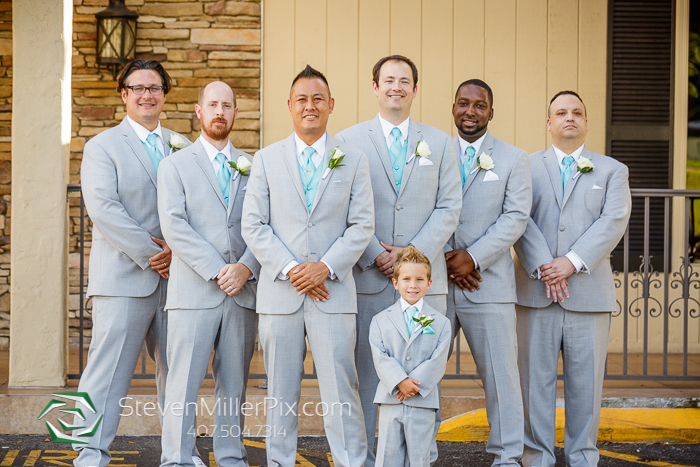 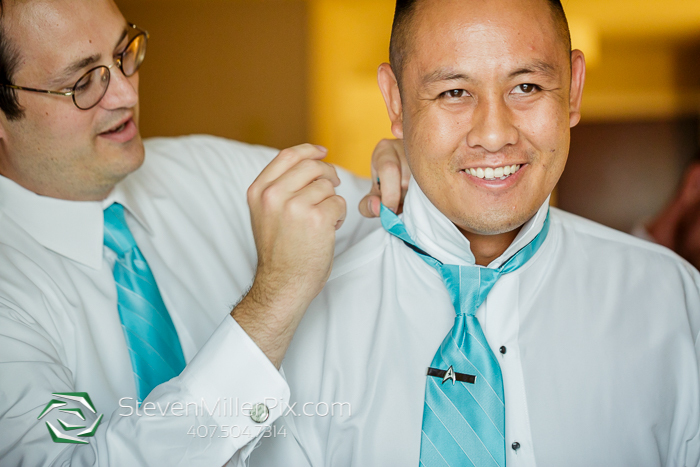 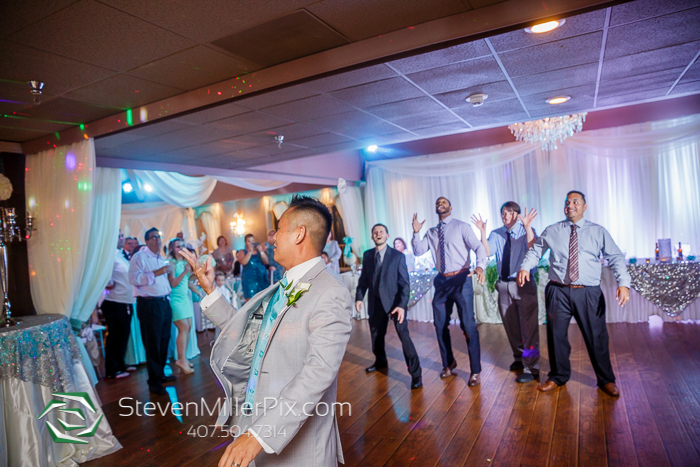 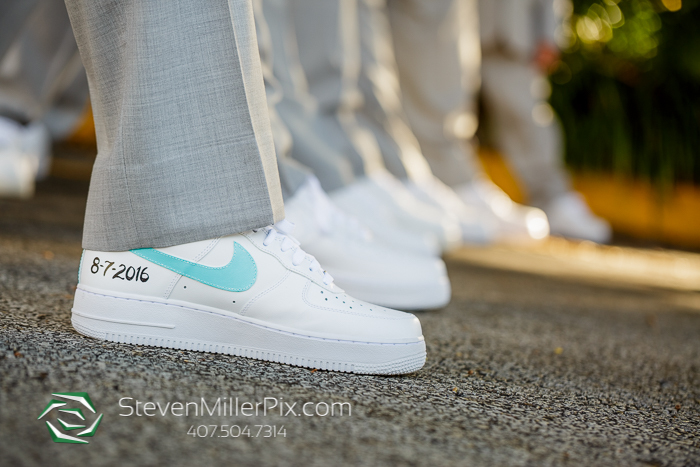 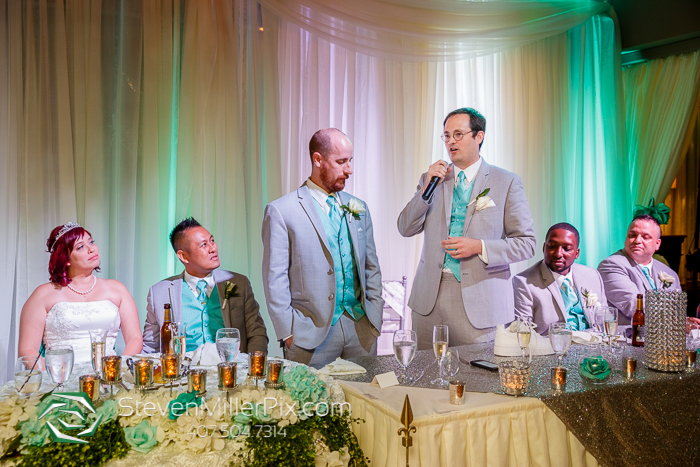 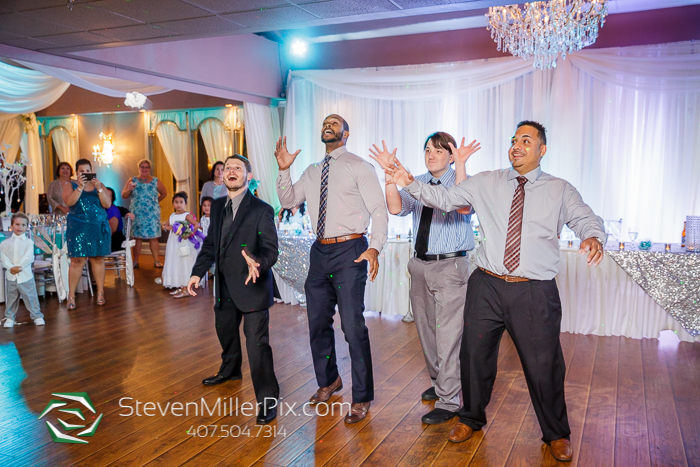 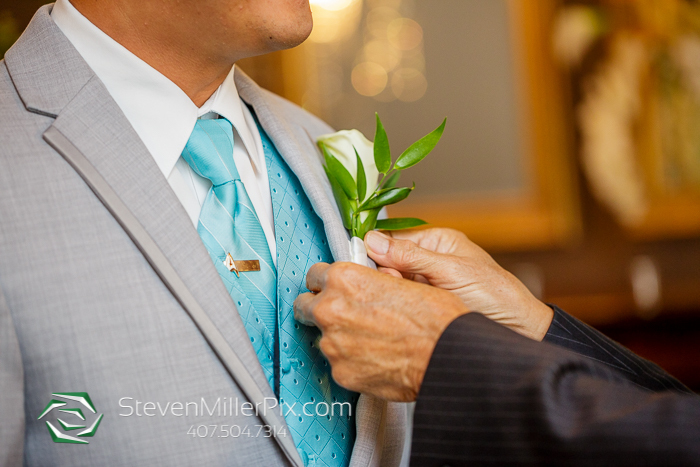 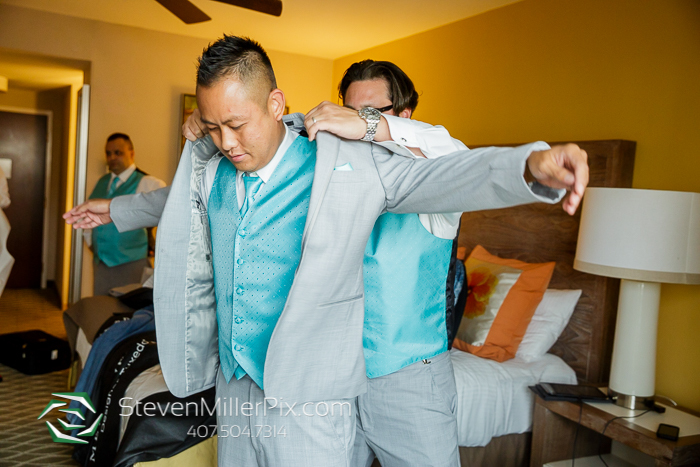 Michael spent time with Ron and groomsmen until they were ready, then proceeded over to the Crystal Ballroom on the Lake, where their indoor wedding ceremony took place!